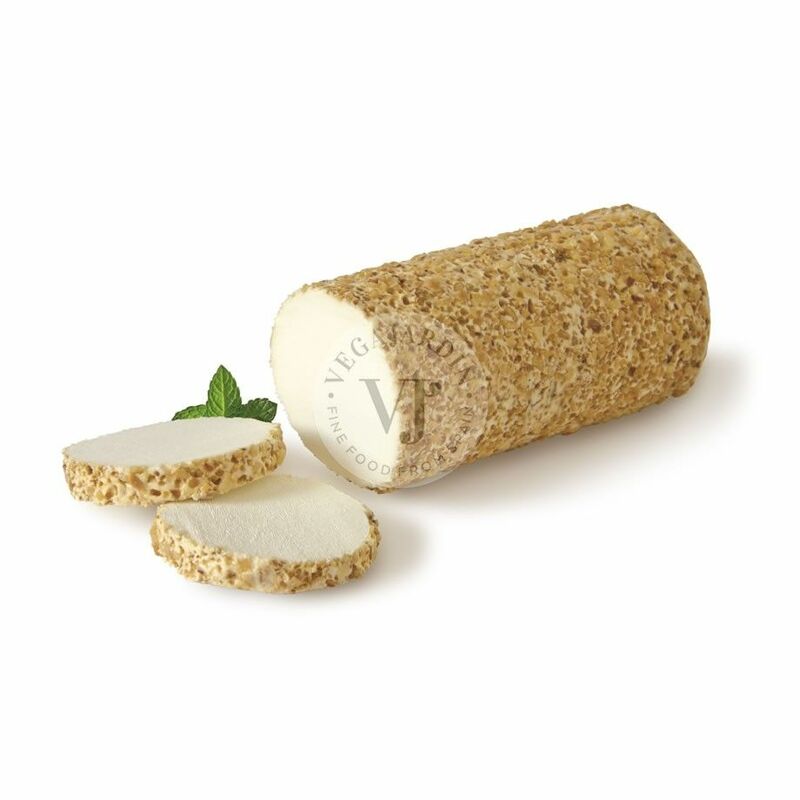 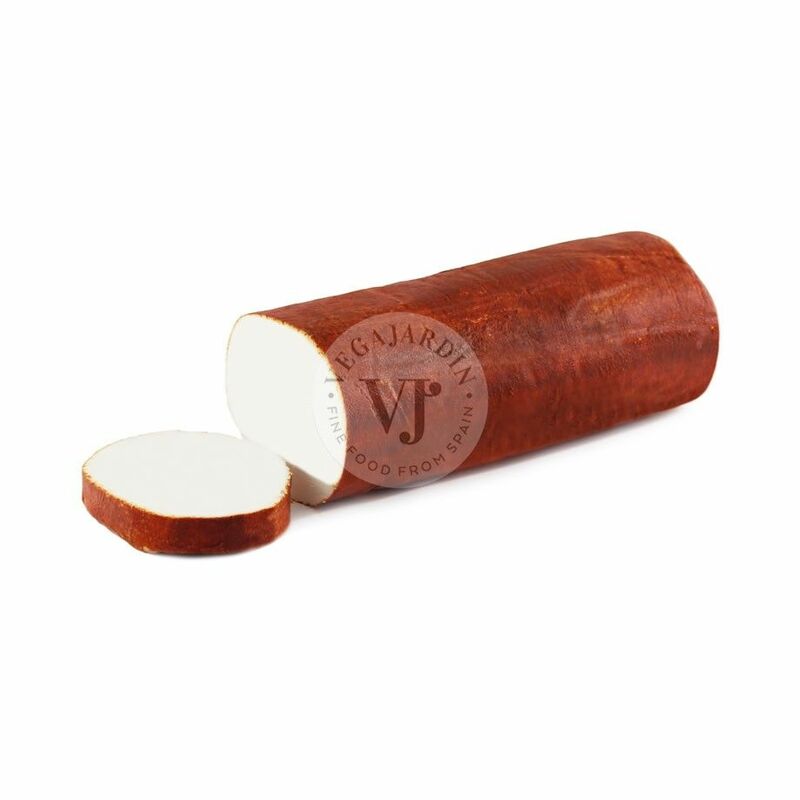 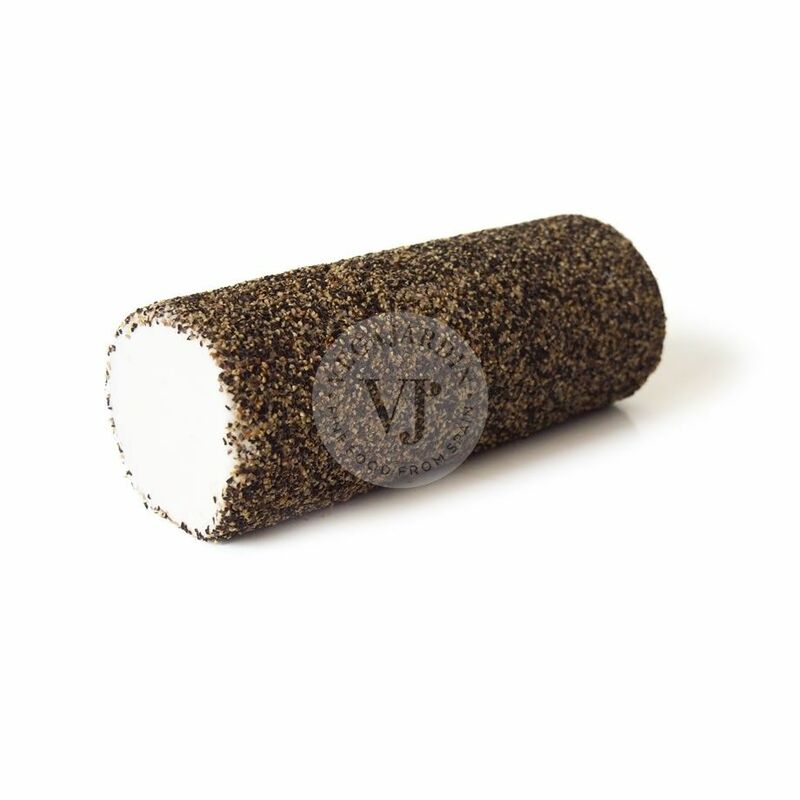 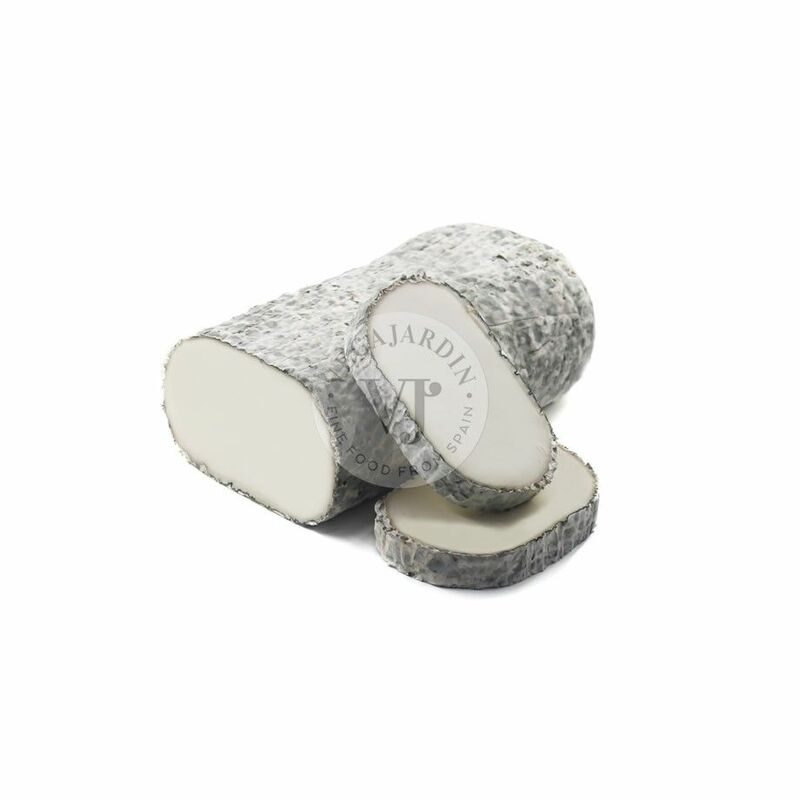 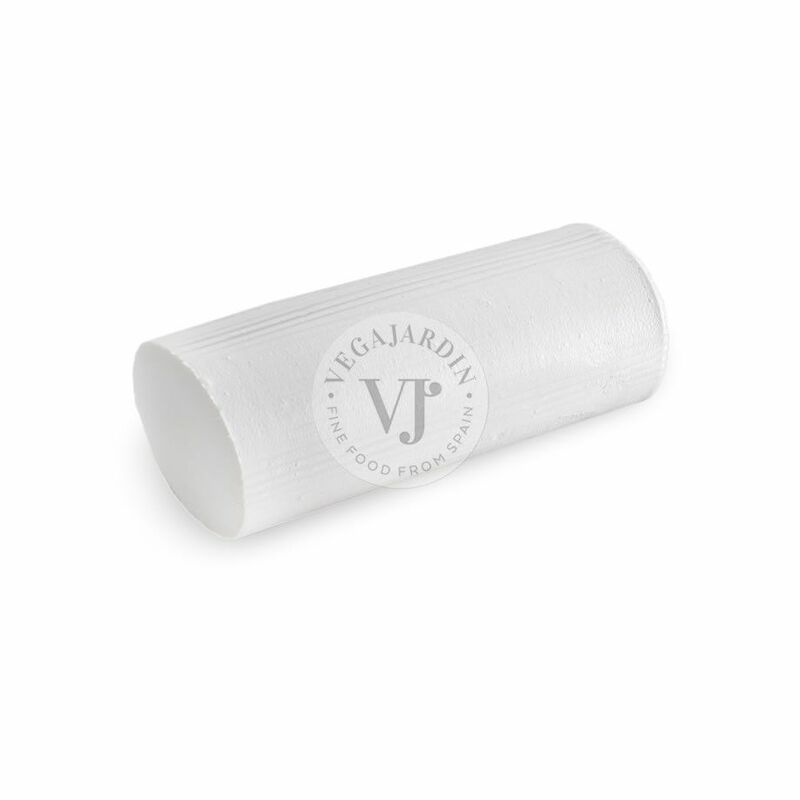 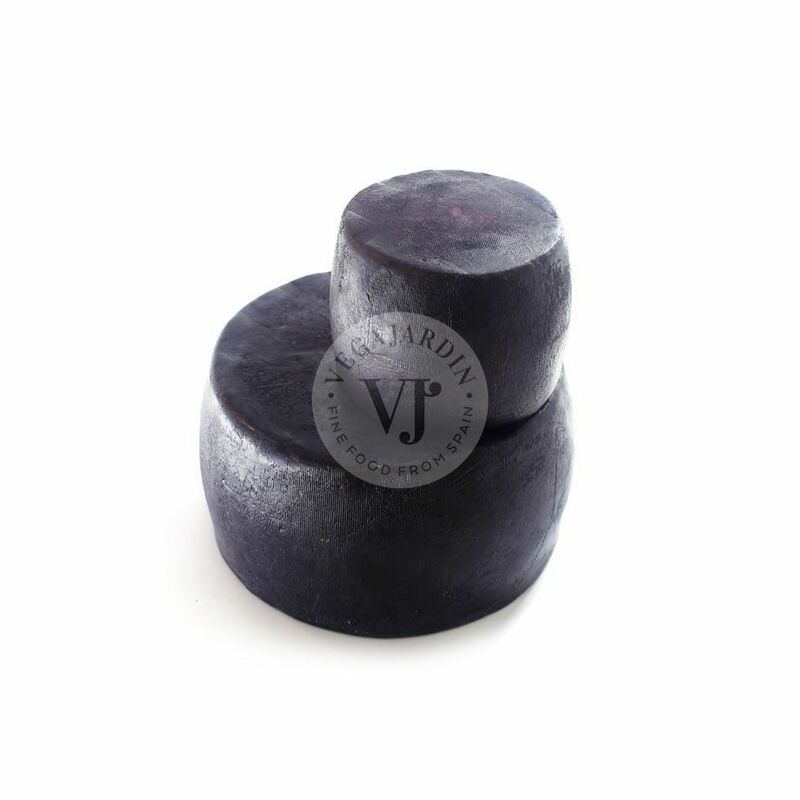 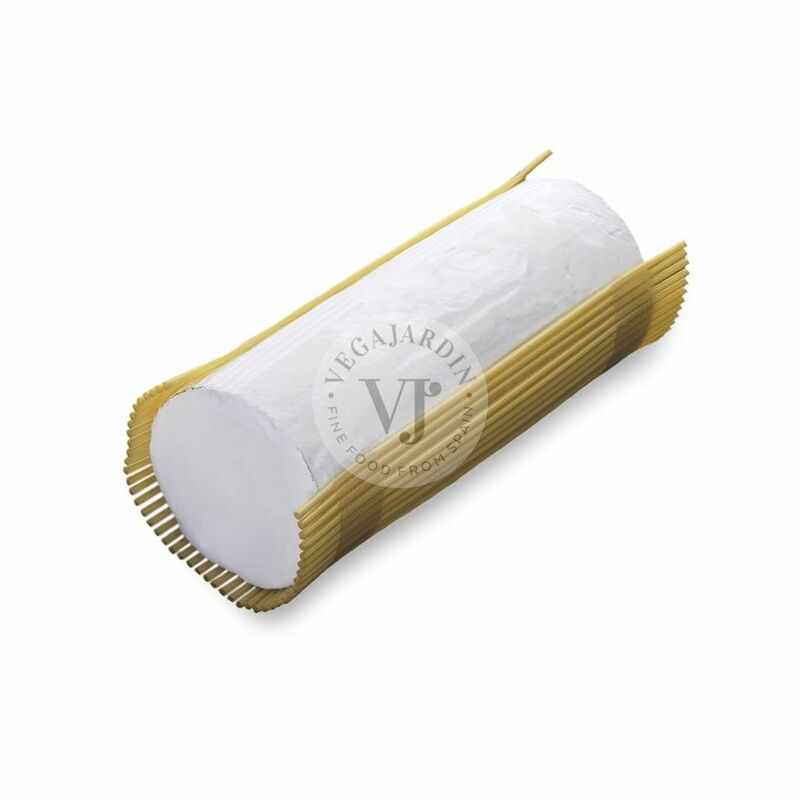 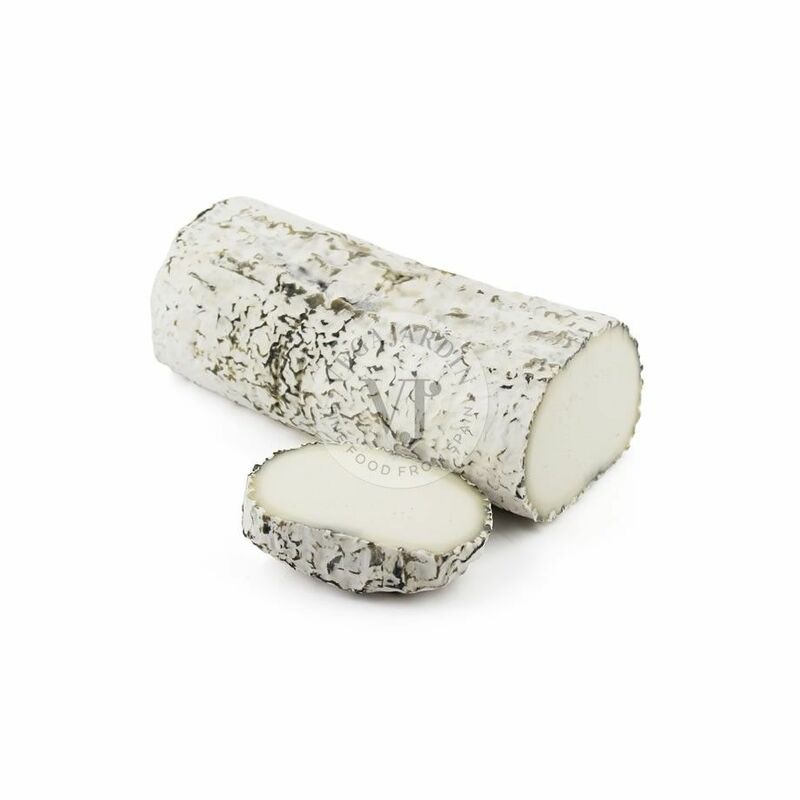 Fresh goat log with a soft paste and without a defined rind. 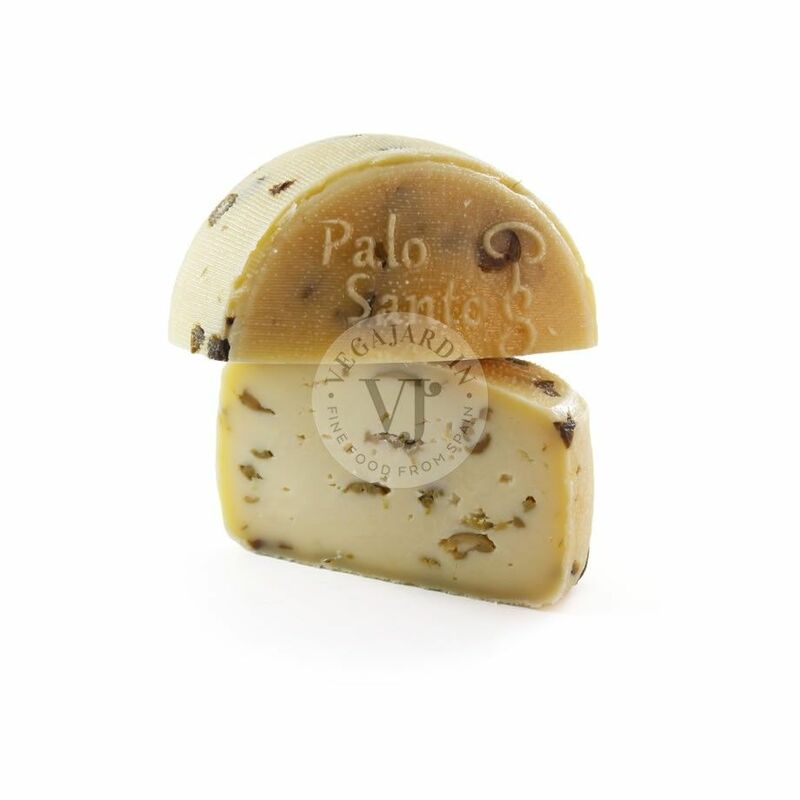 It has lactic aromas mixed with the fine herbs. 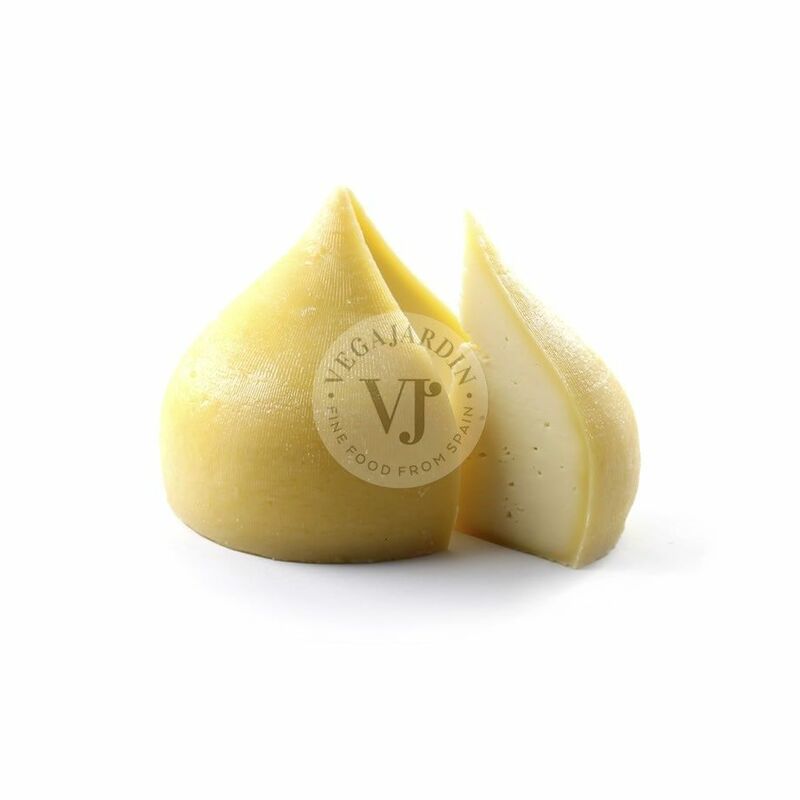 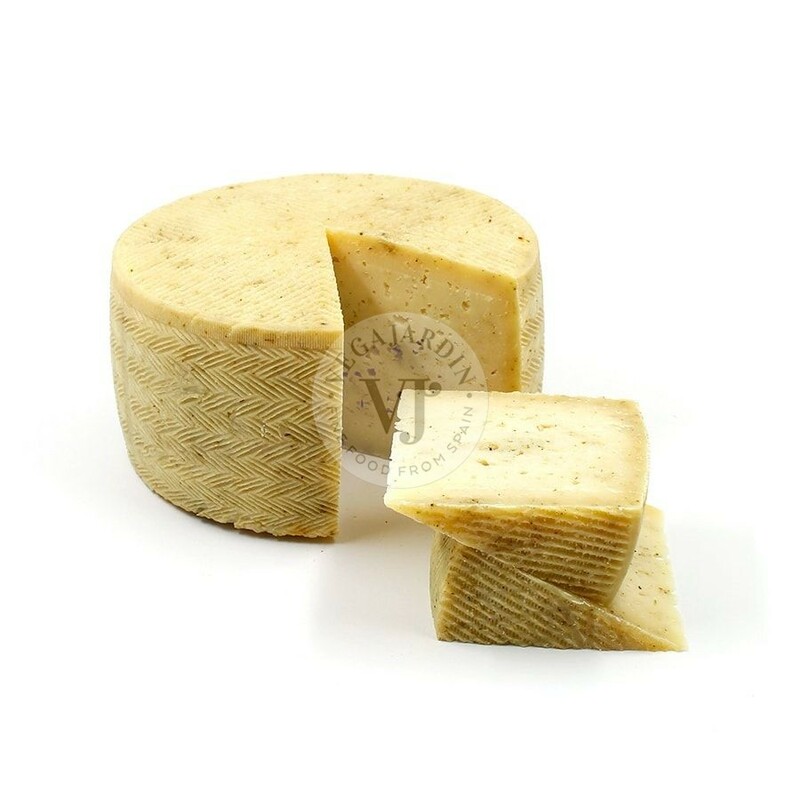 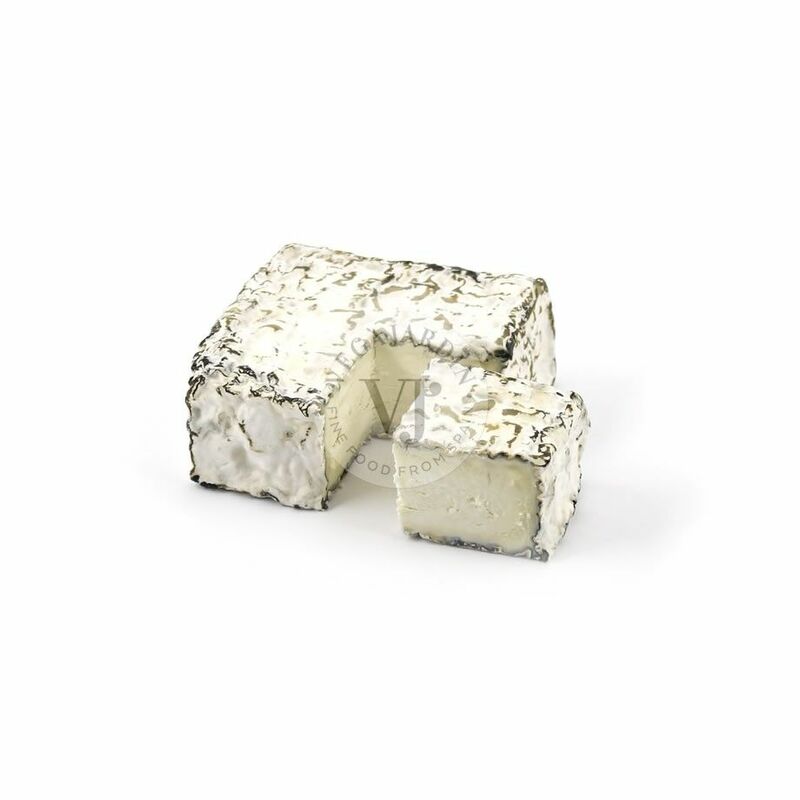 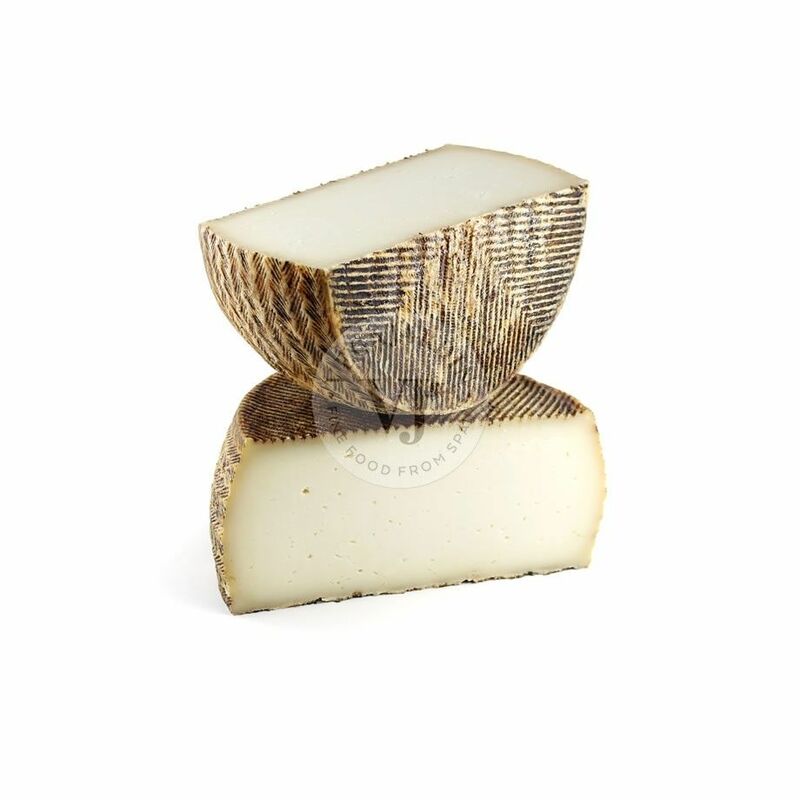 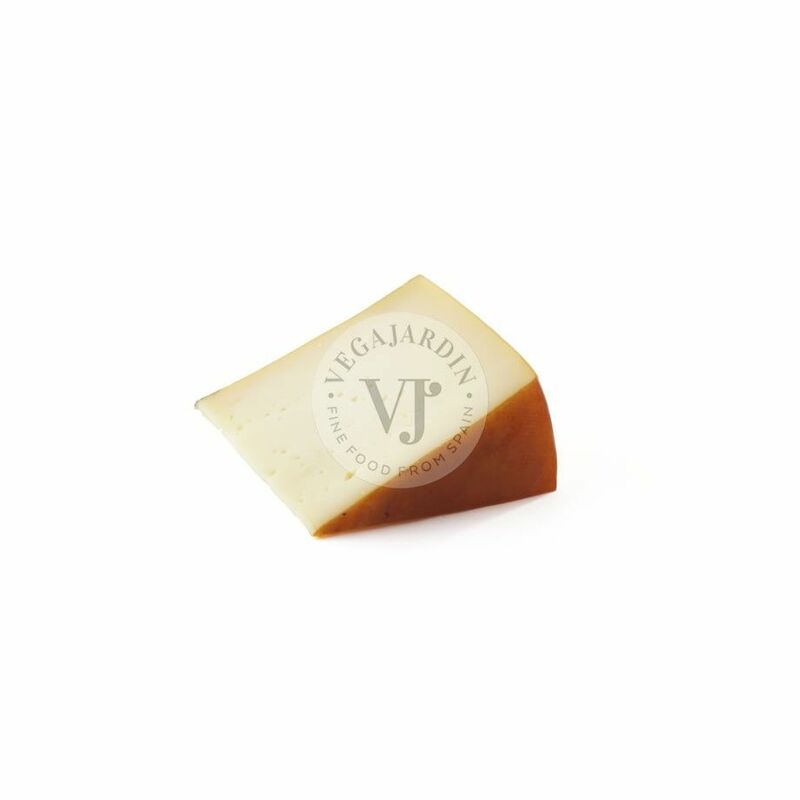 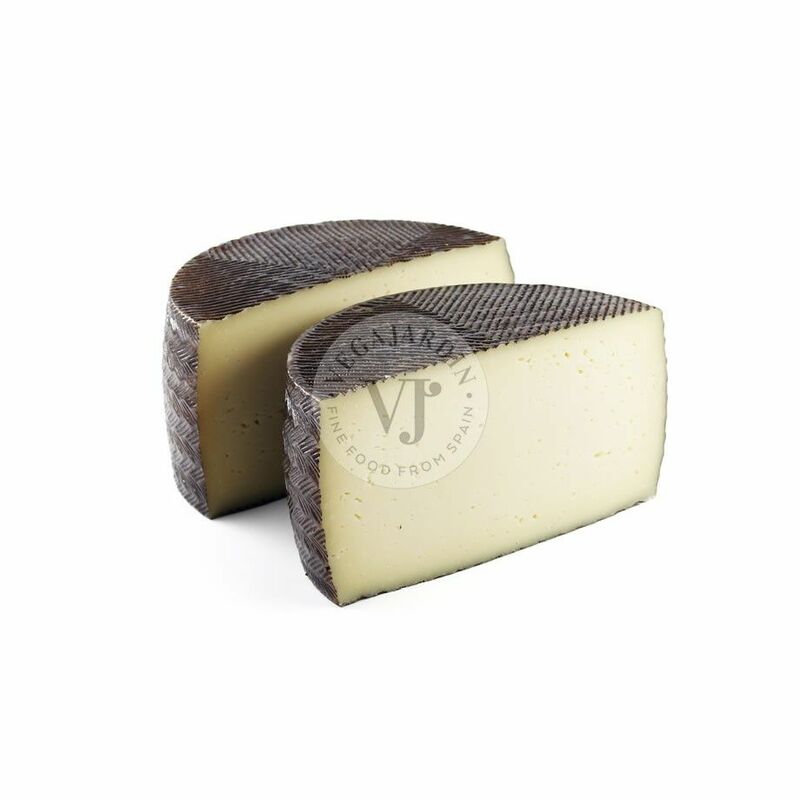 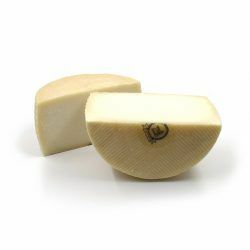 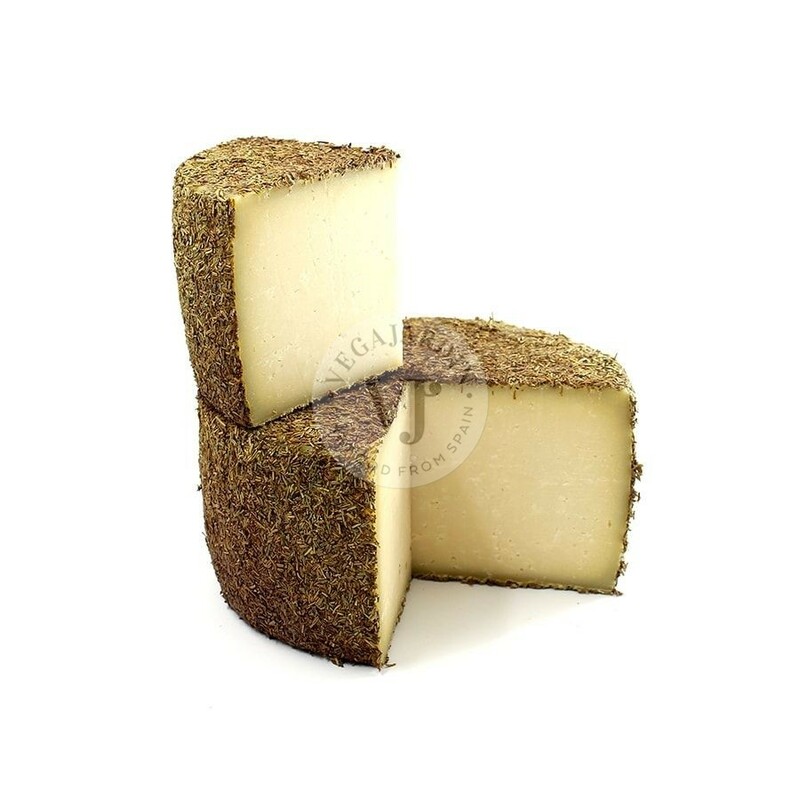 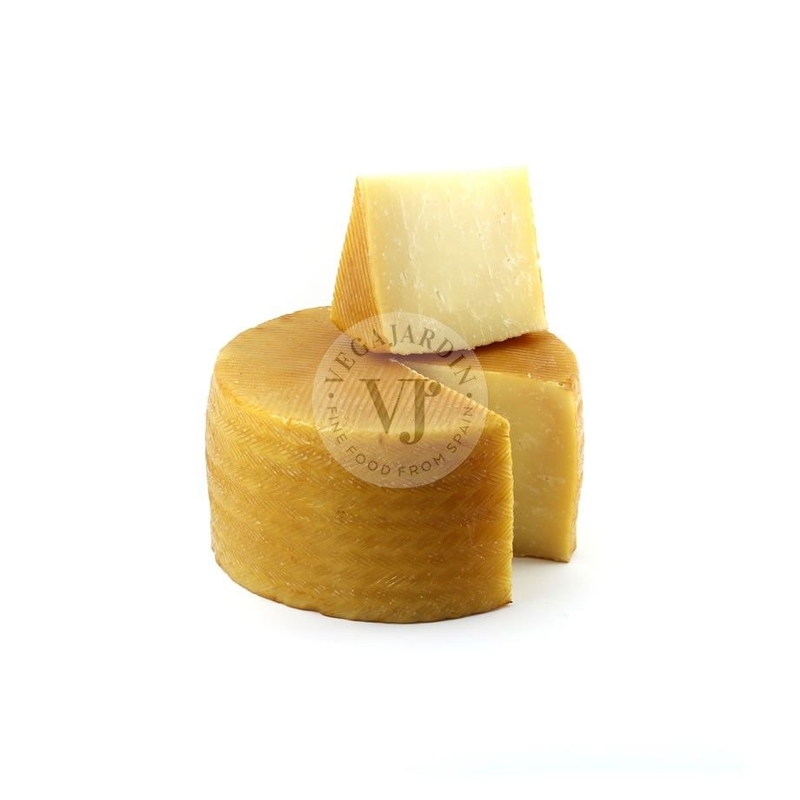 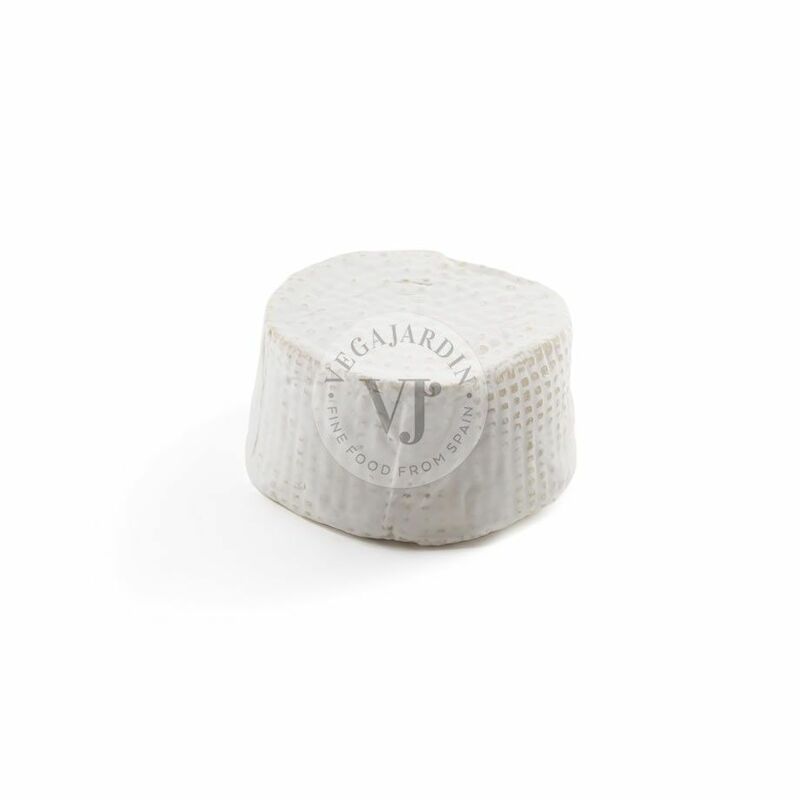 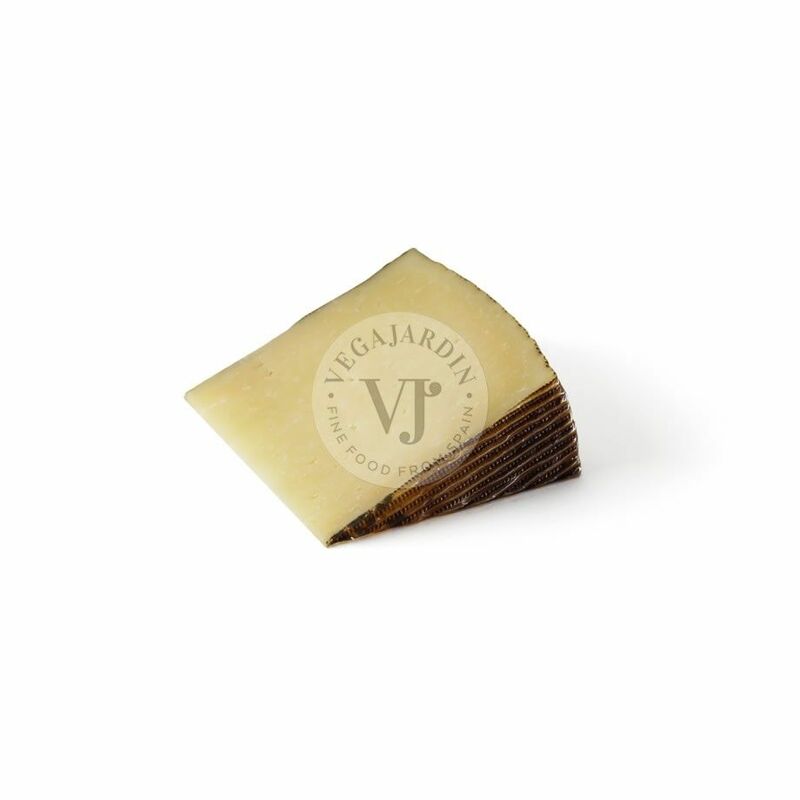 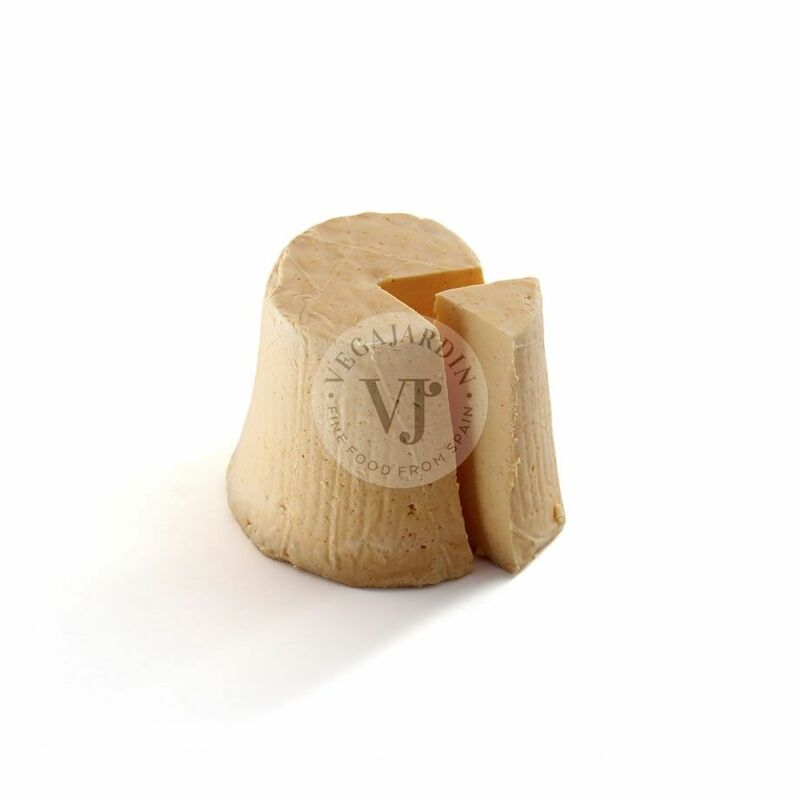 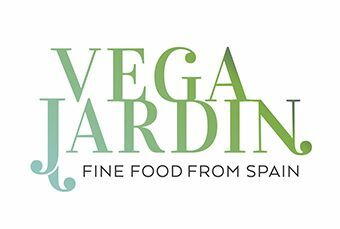 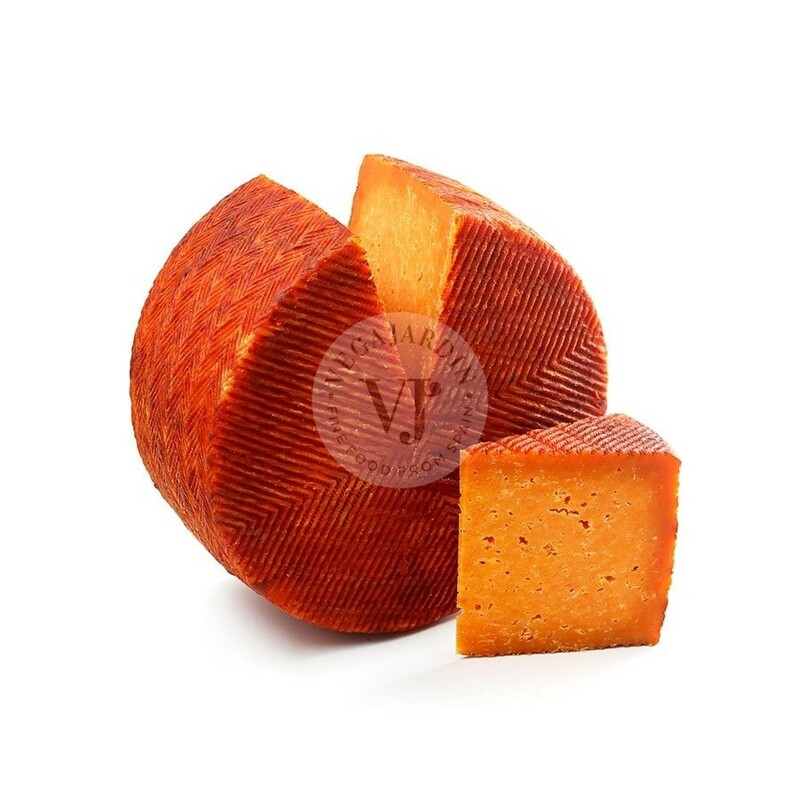 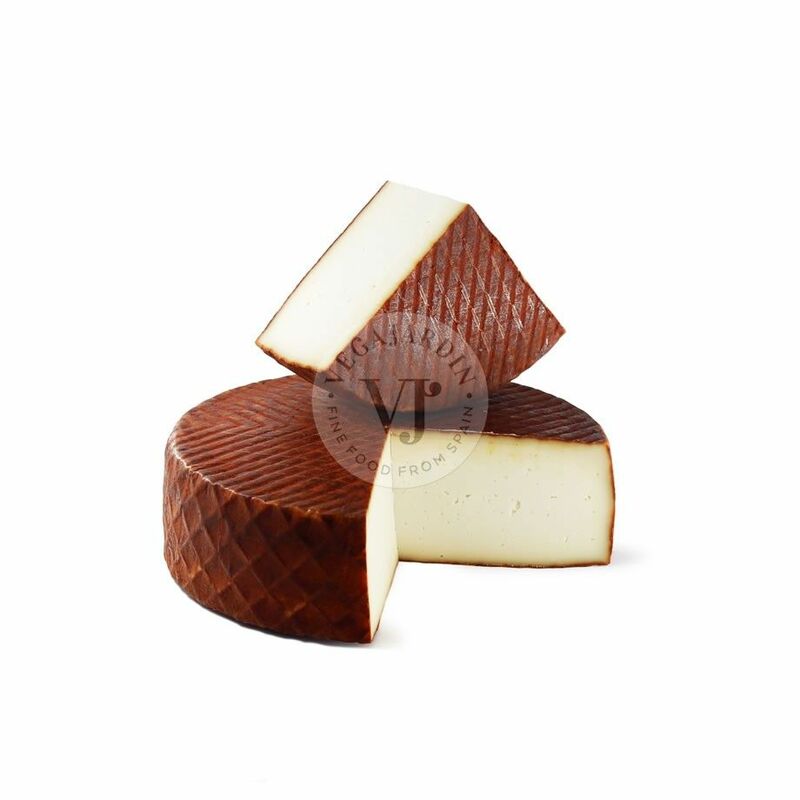 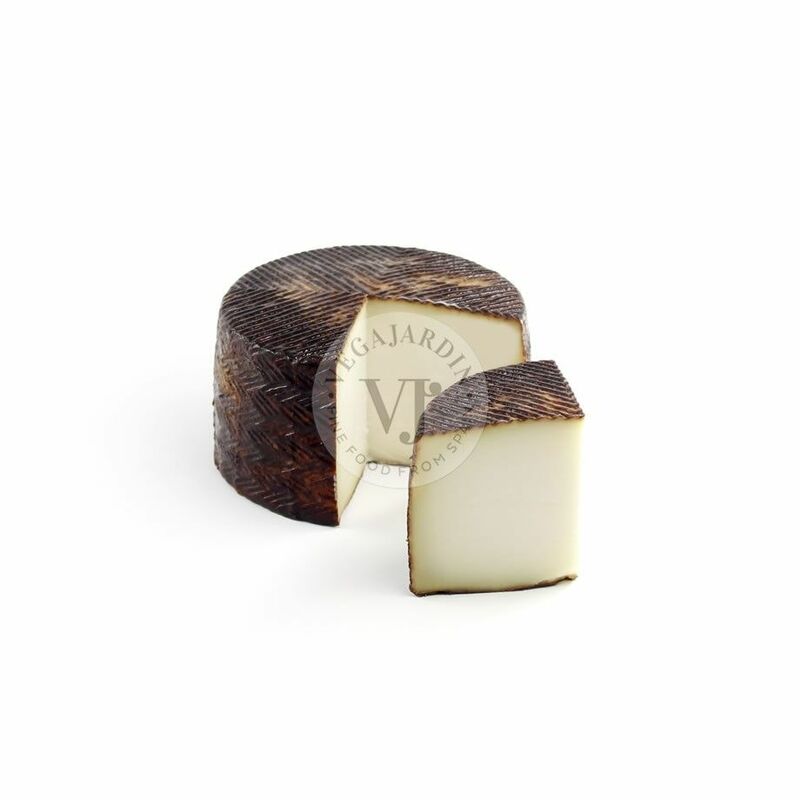 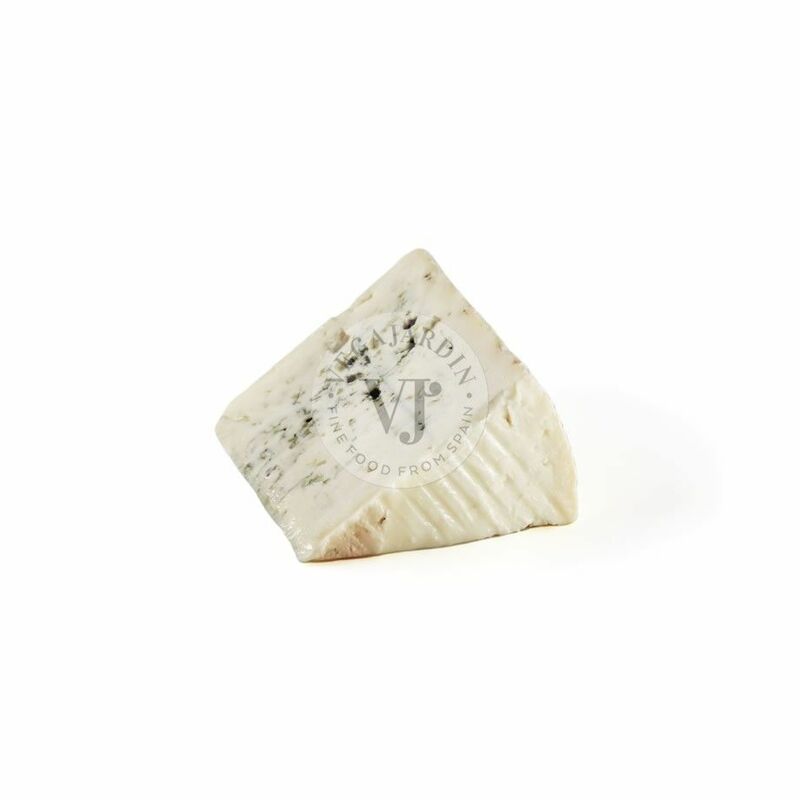 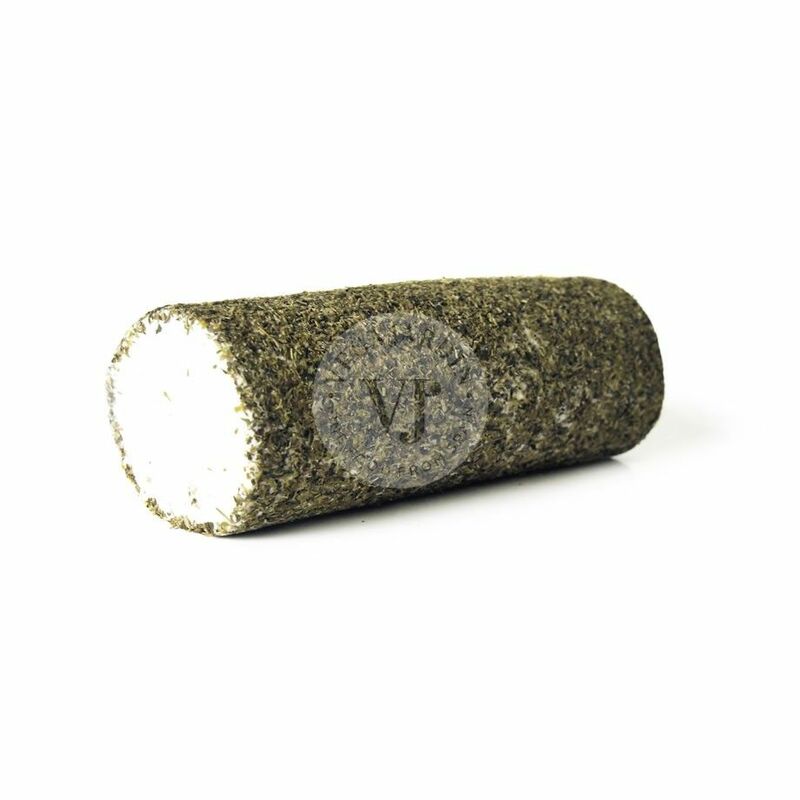 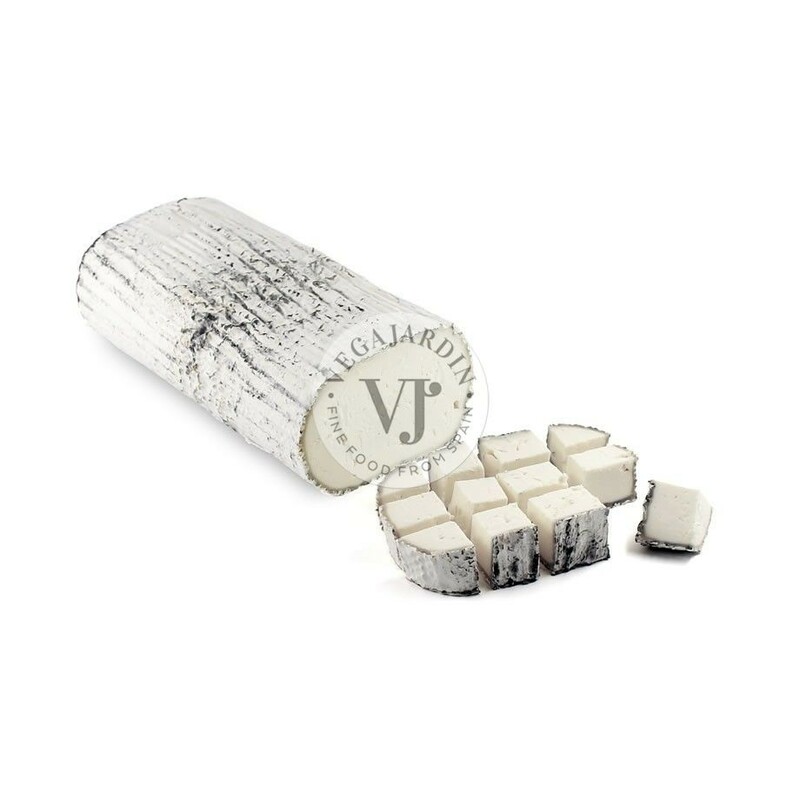 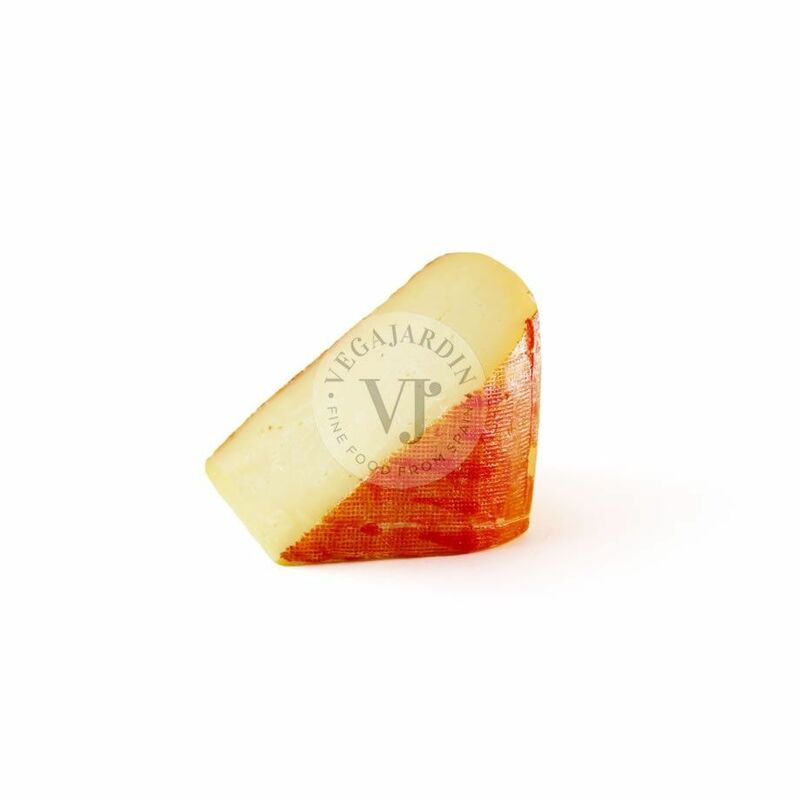 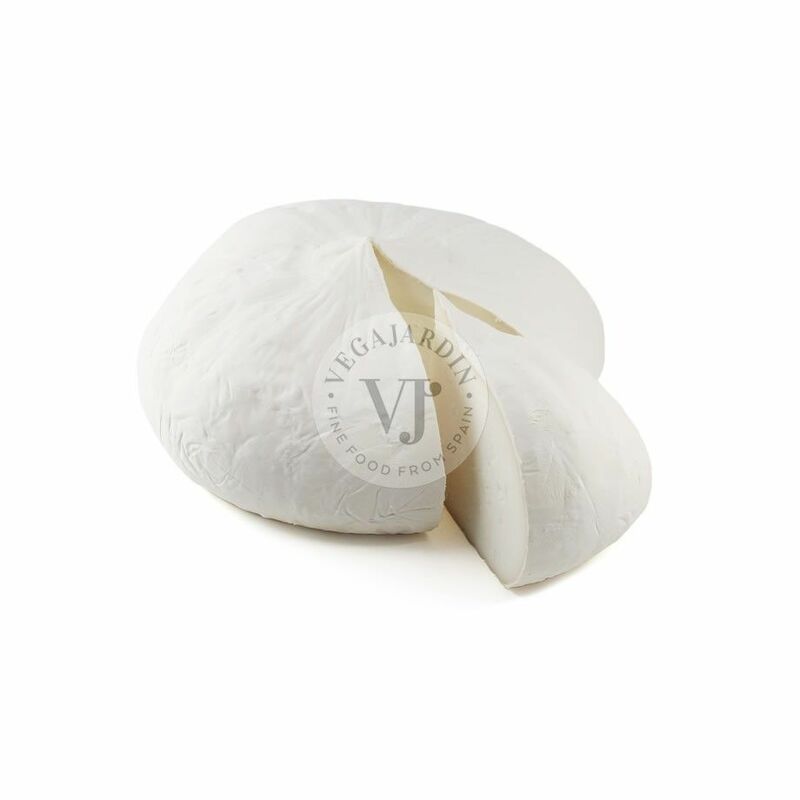 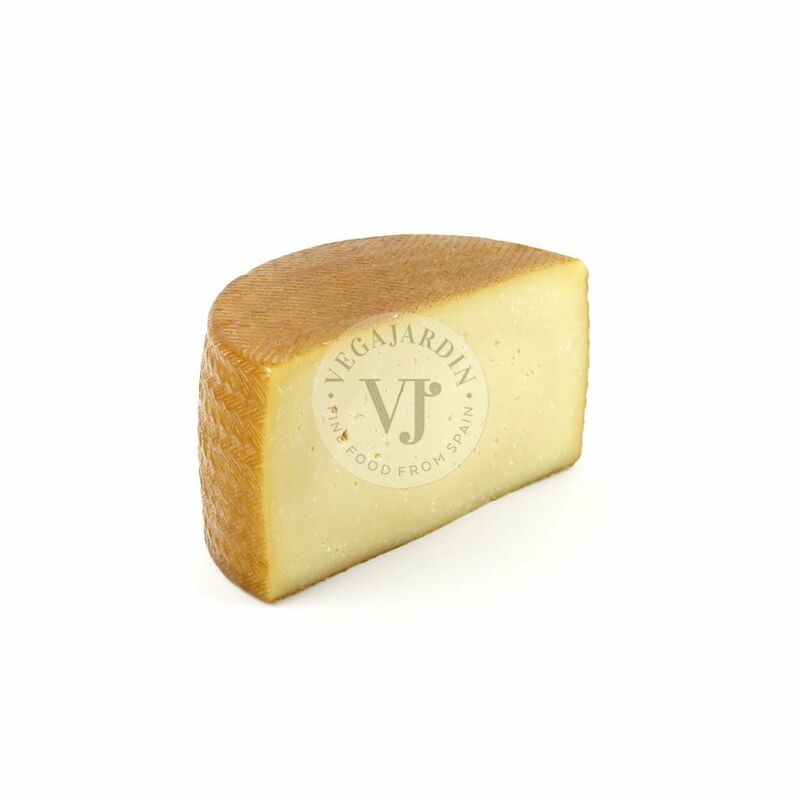 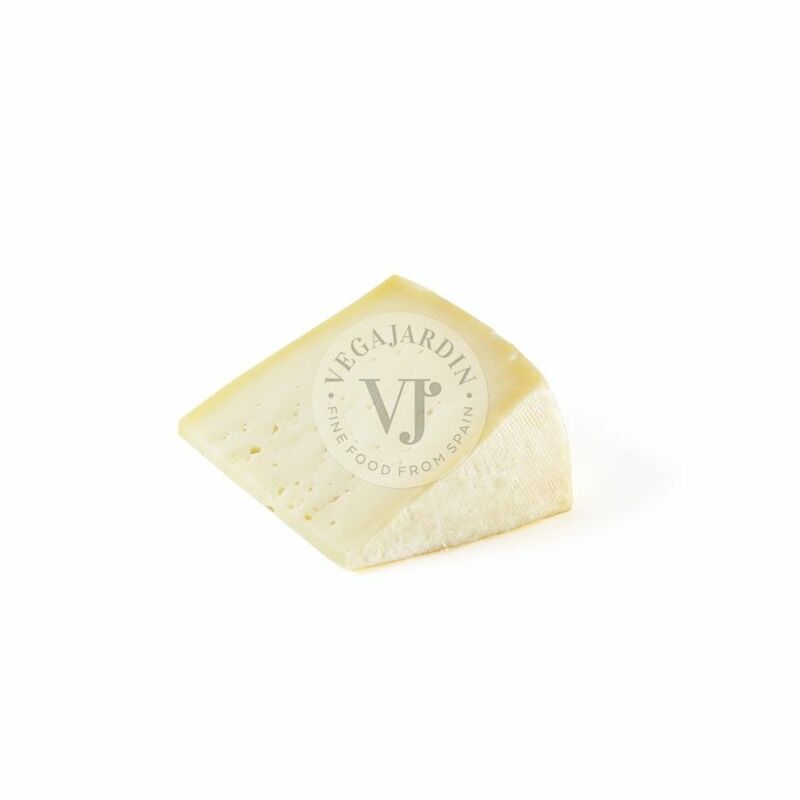 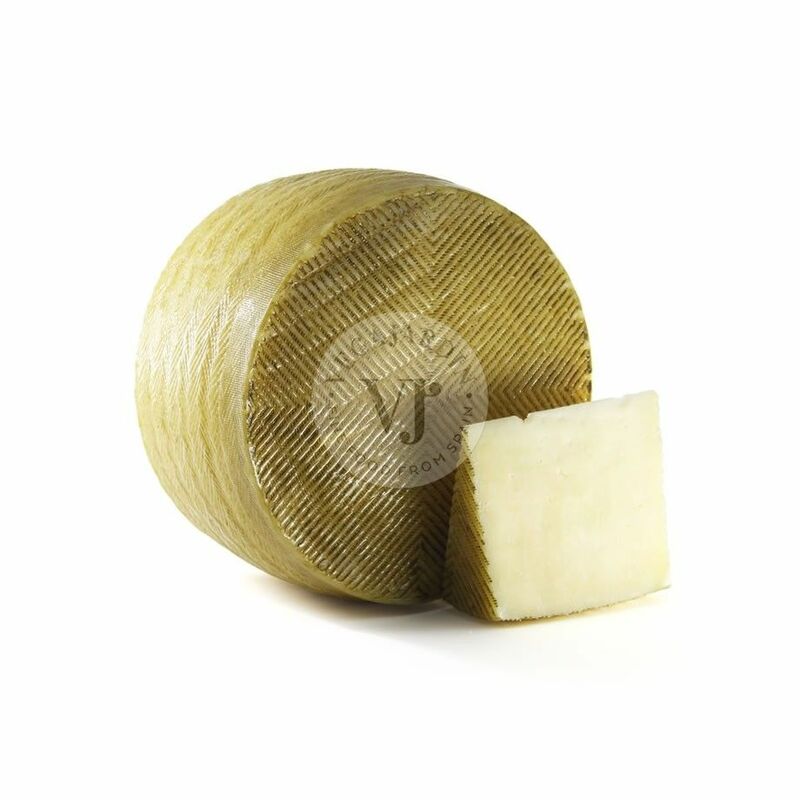 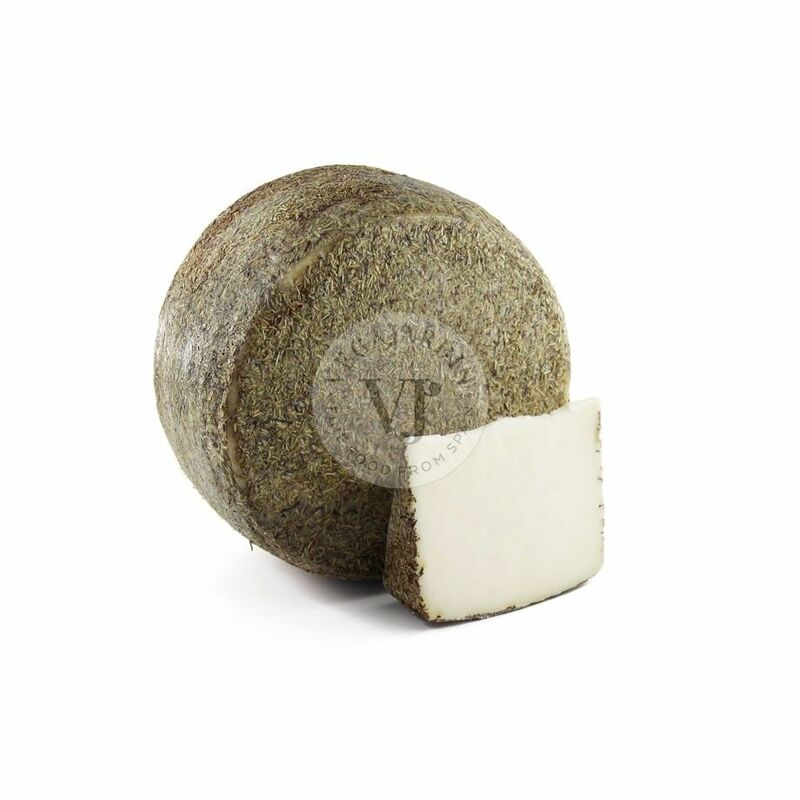 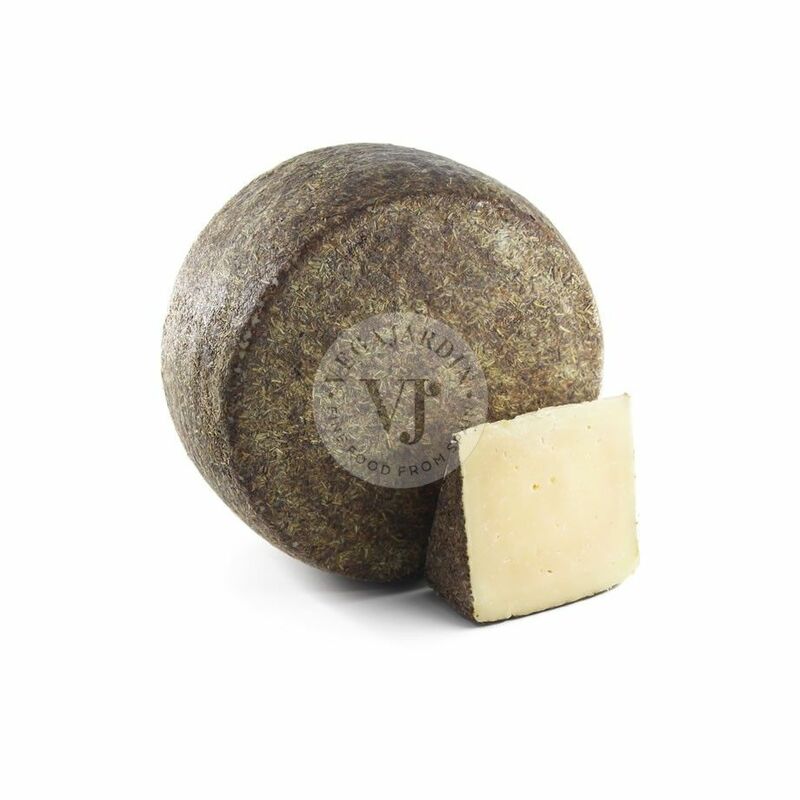 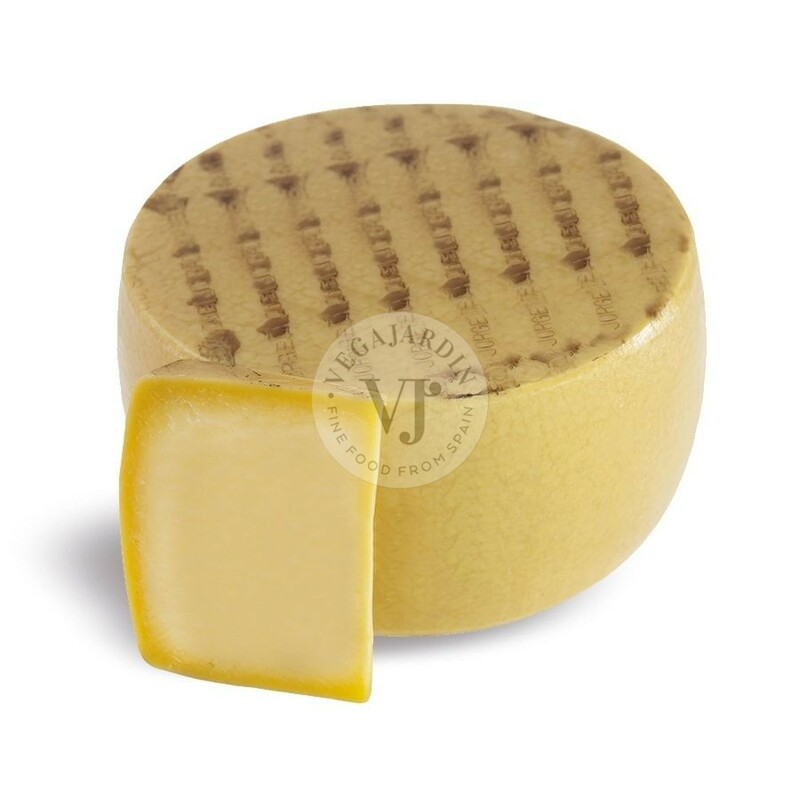 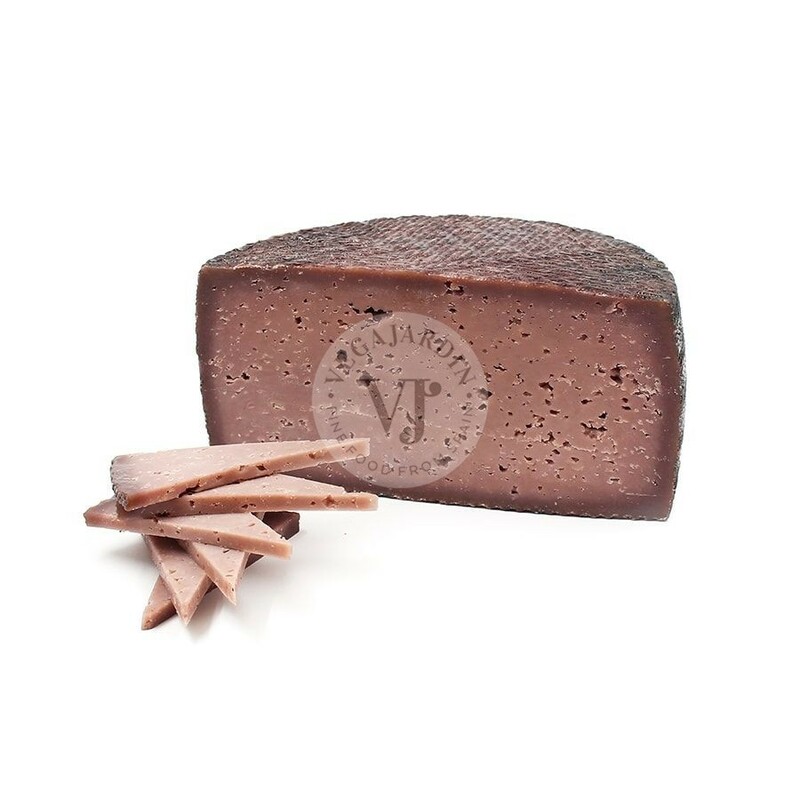 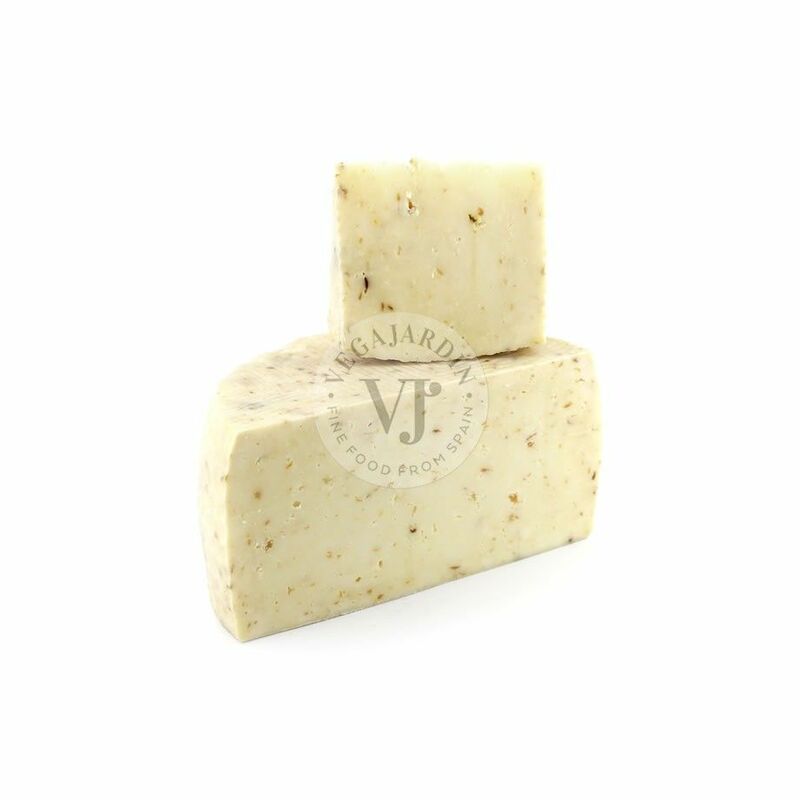 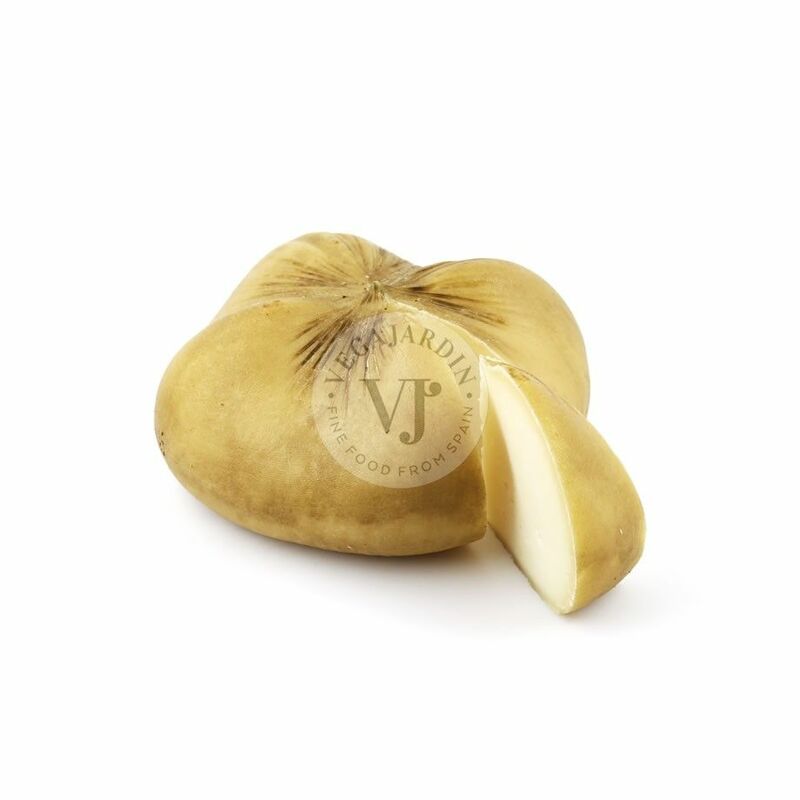 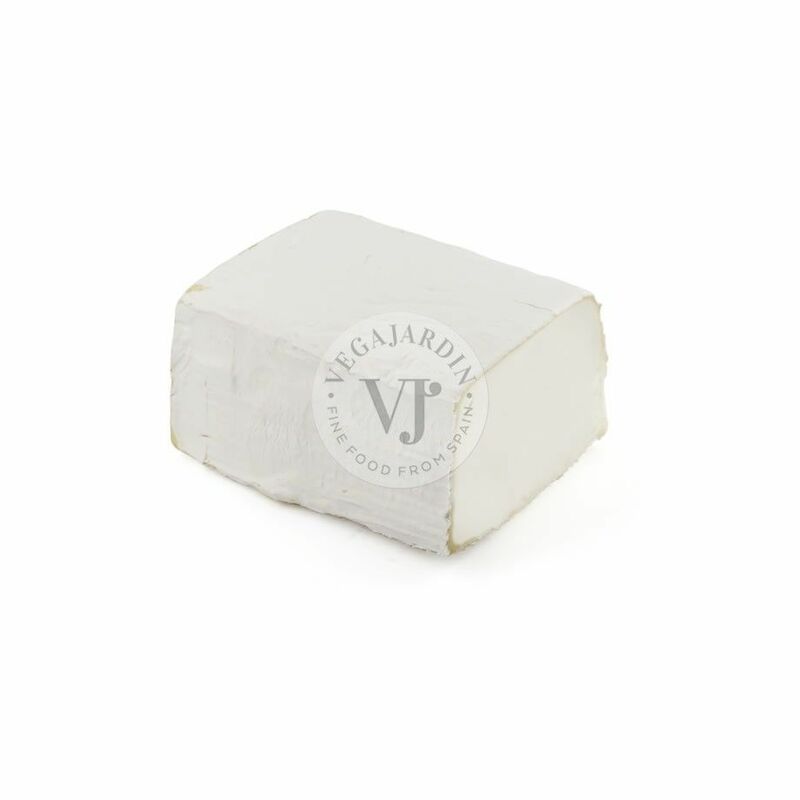 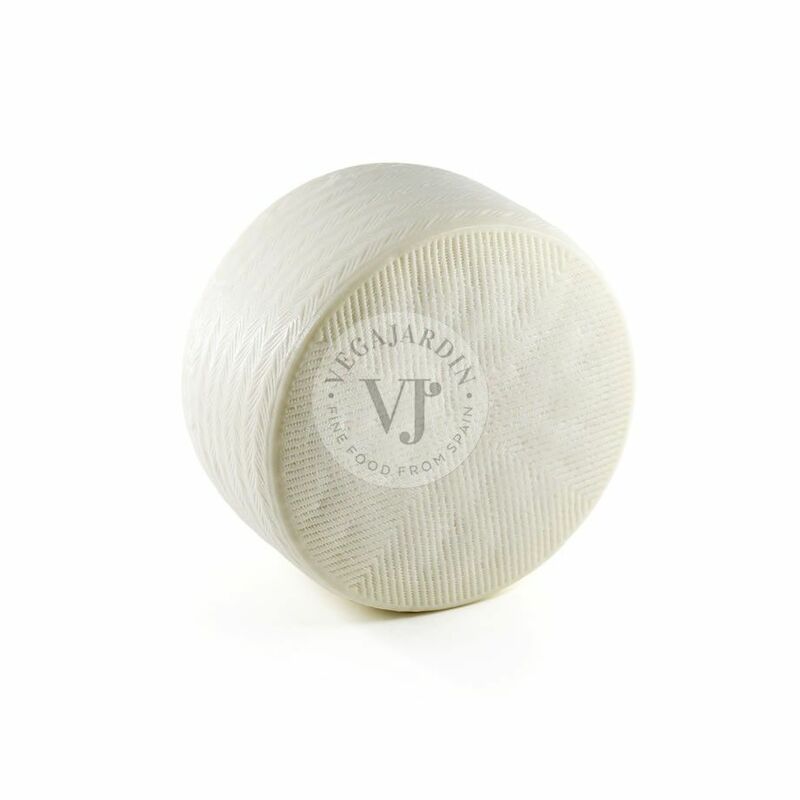 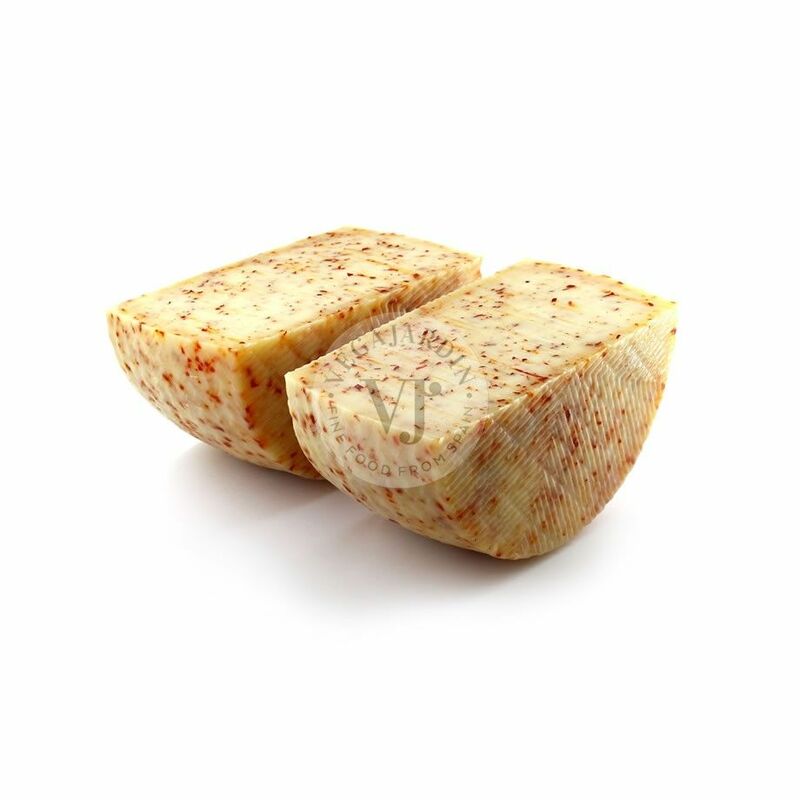 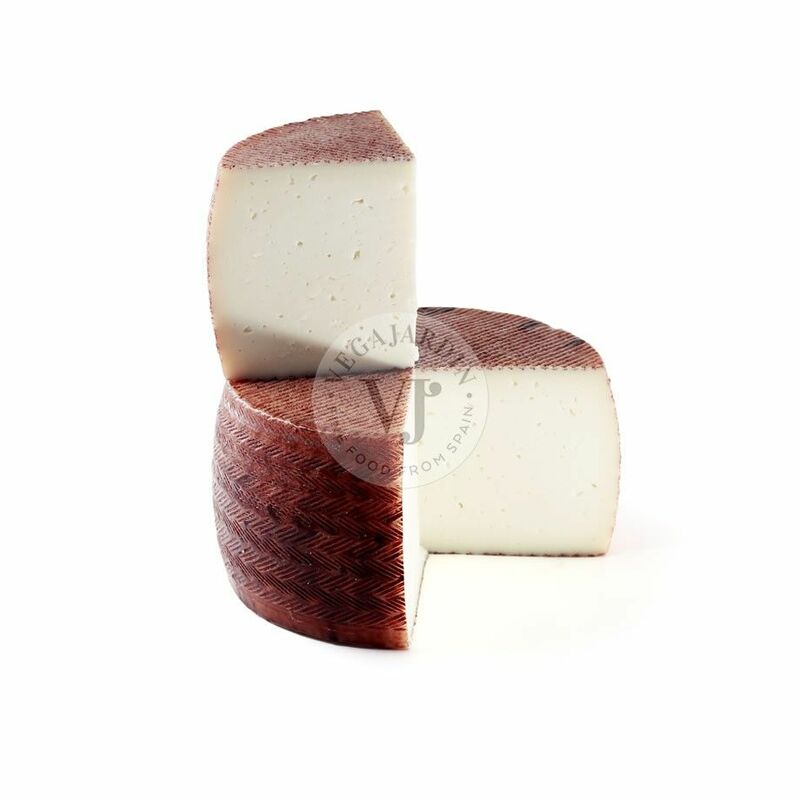 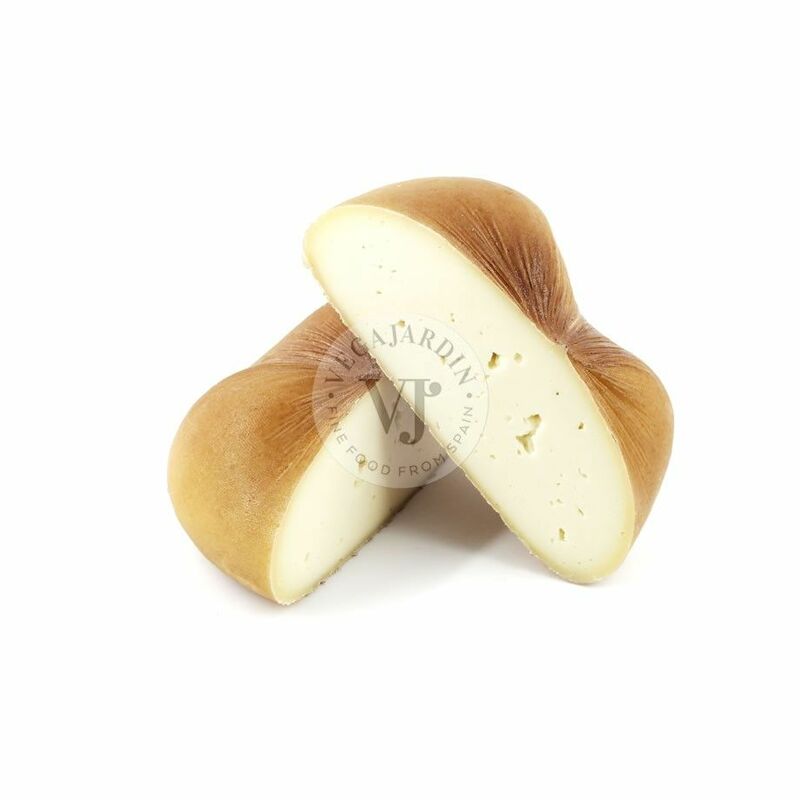 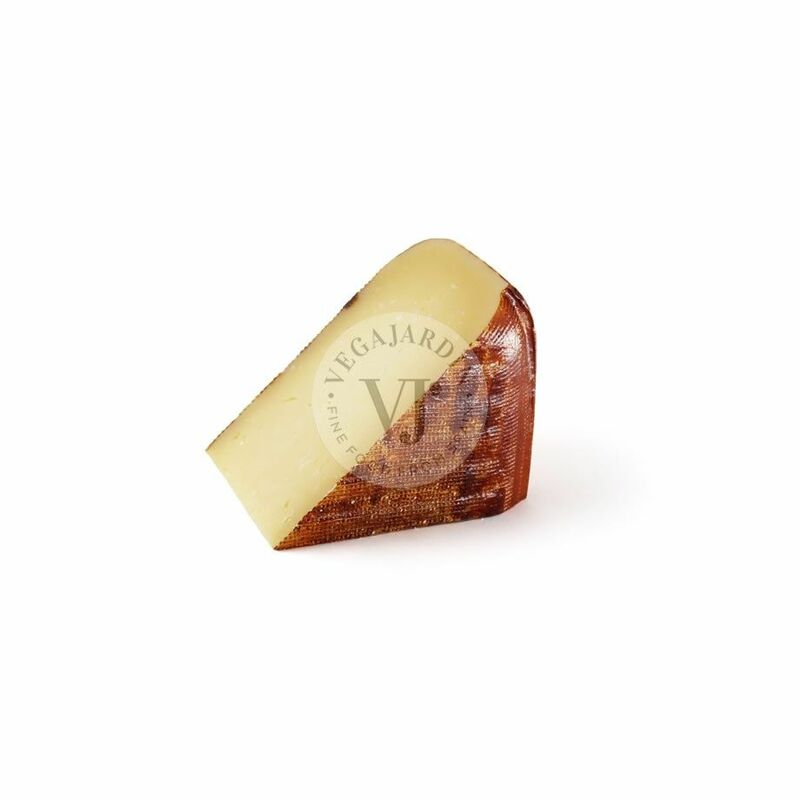 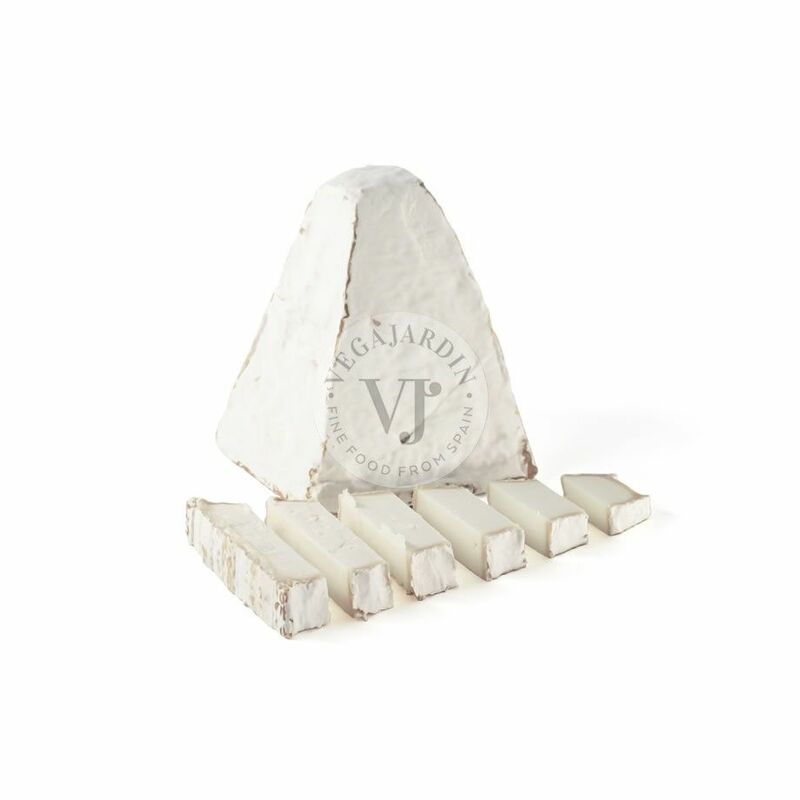 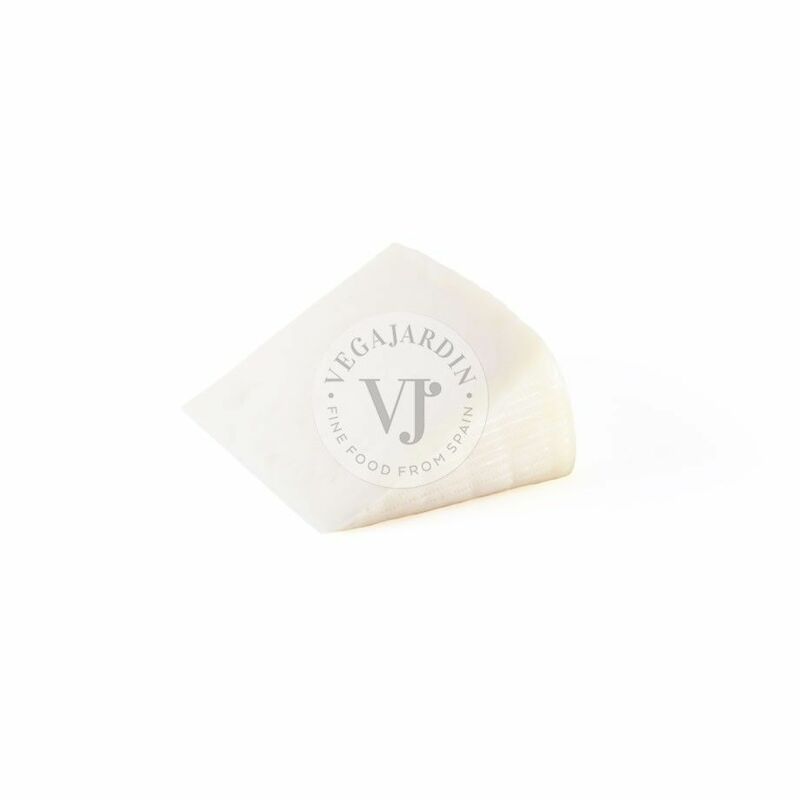 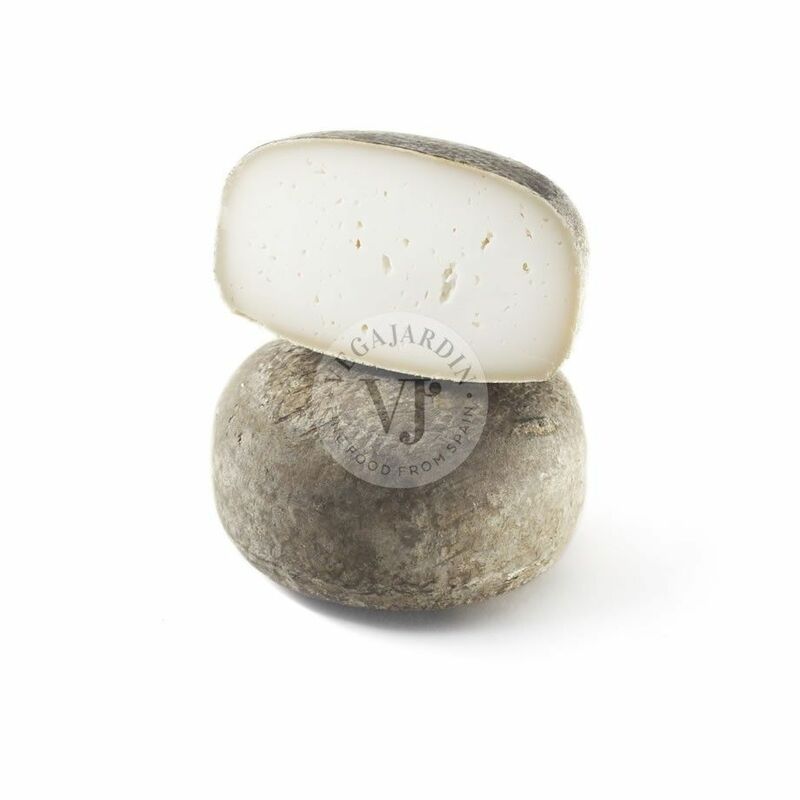 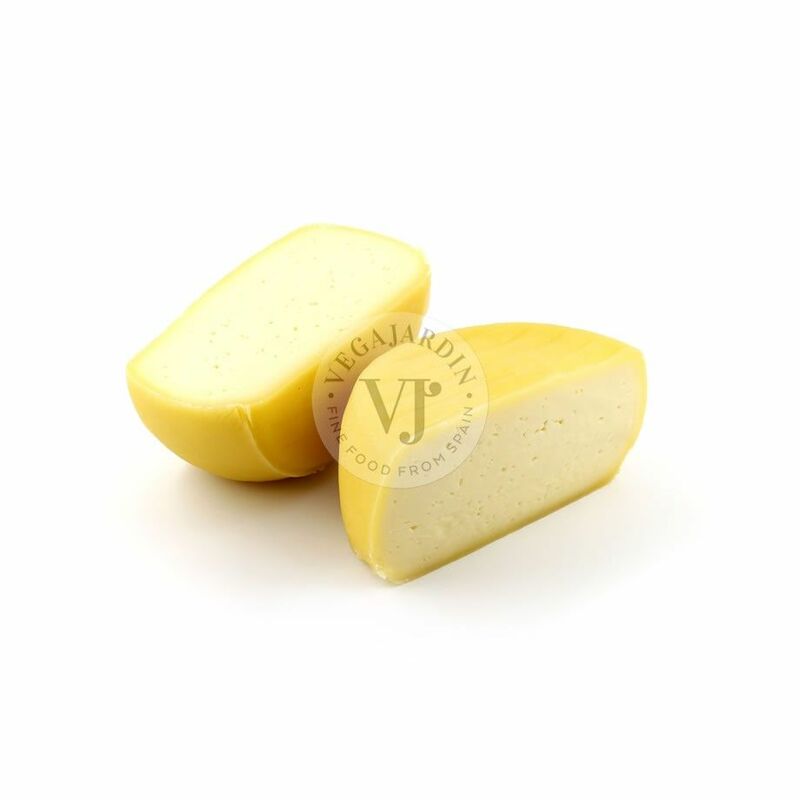 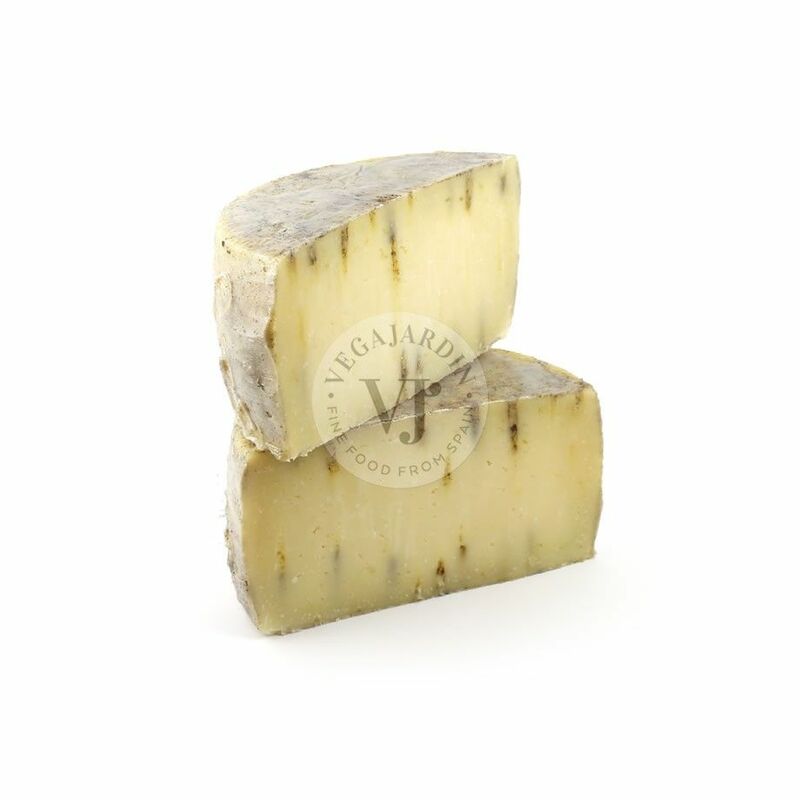 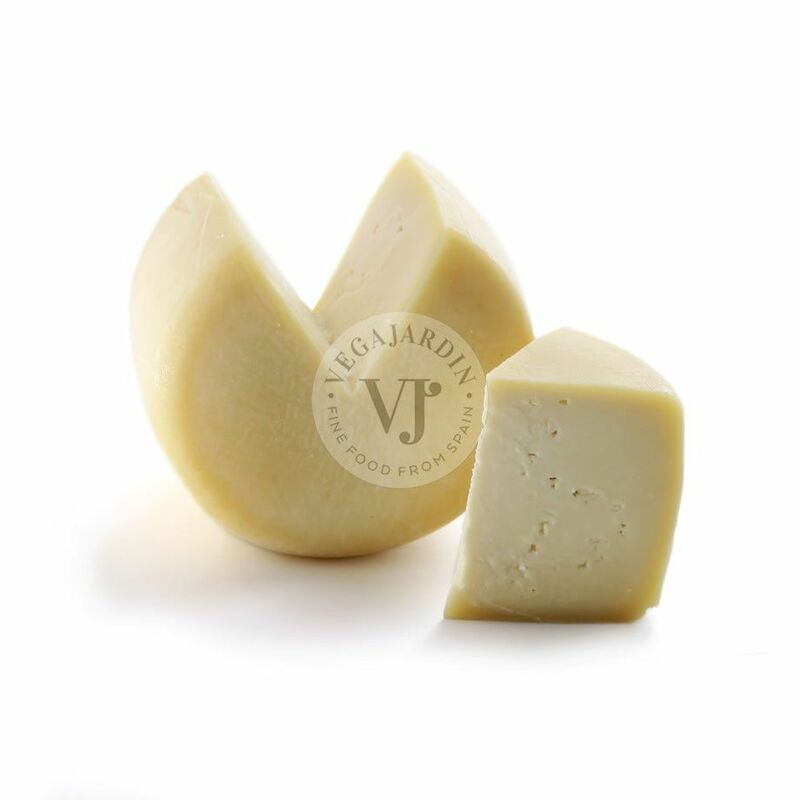 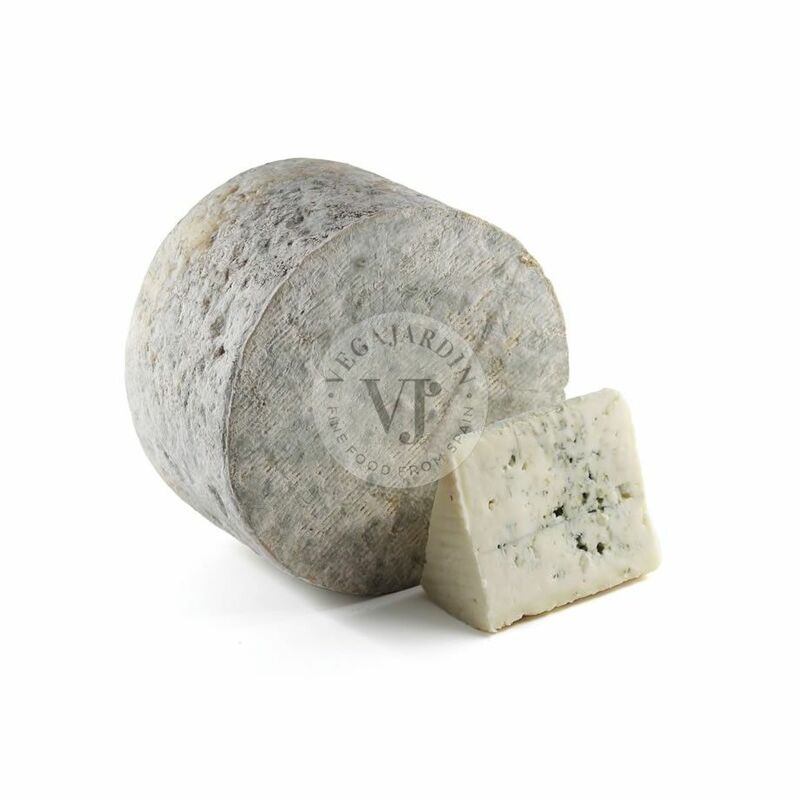 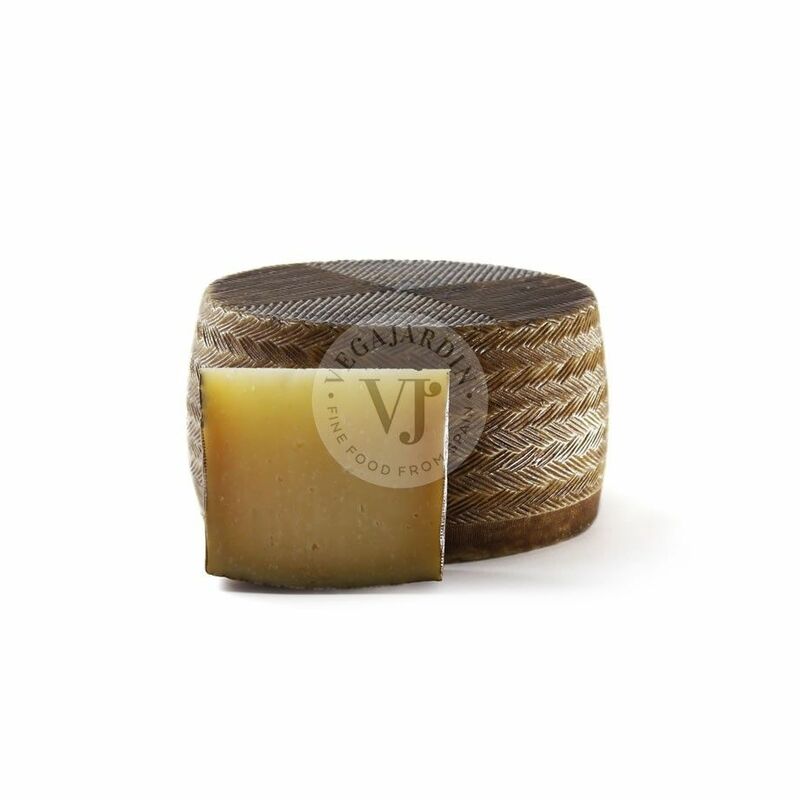 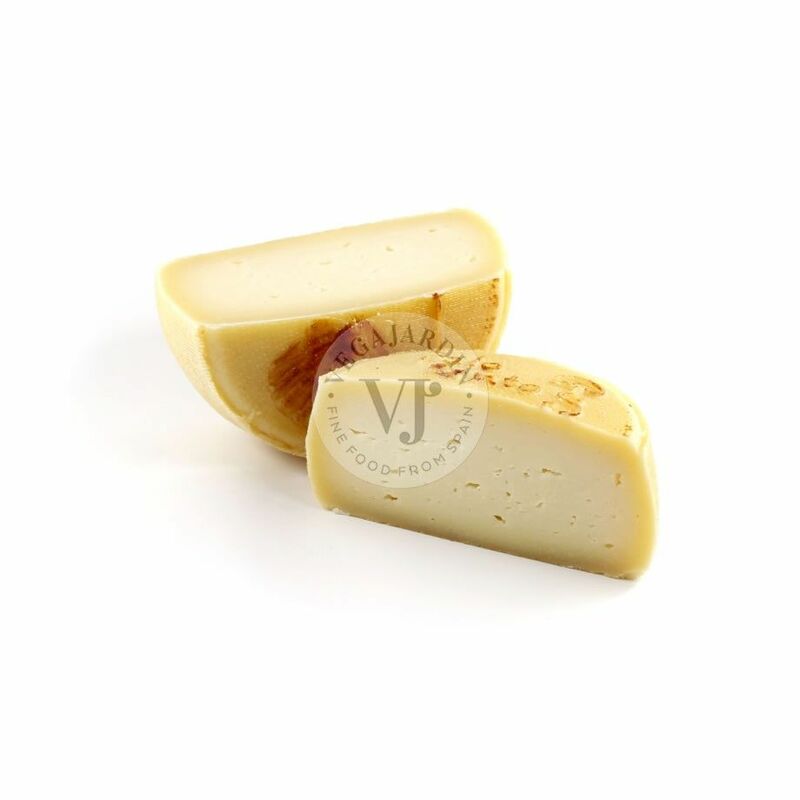 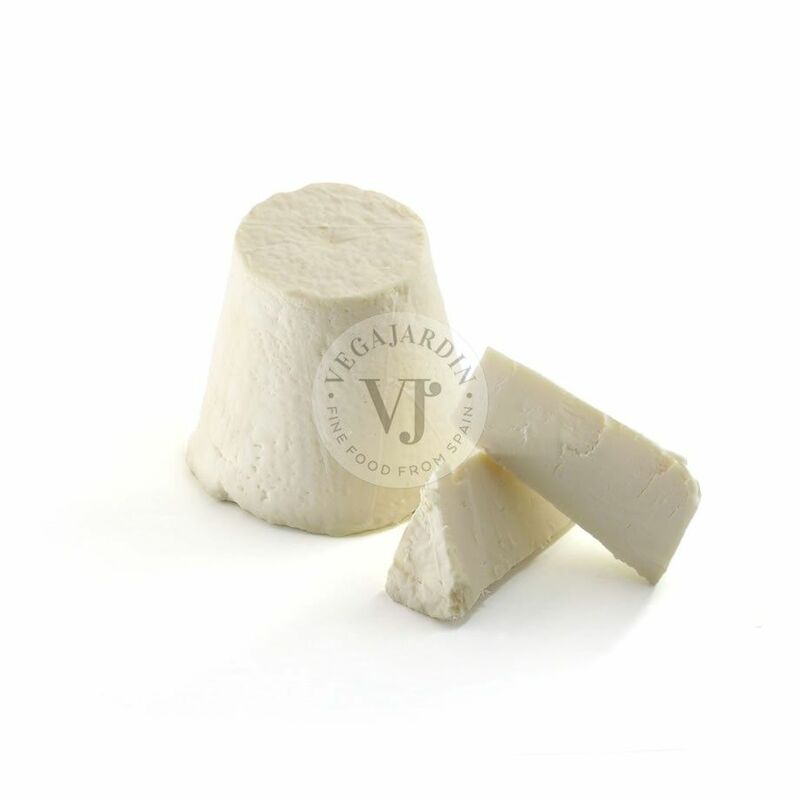 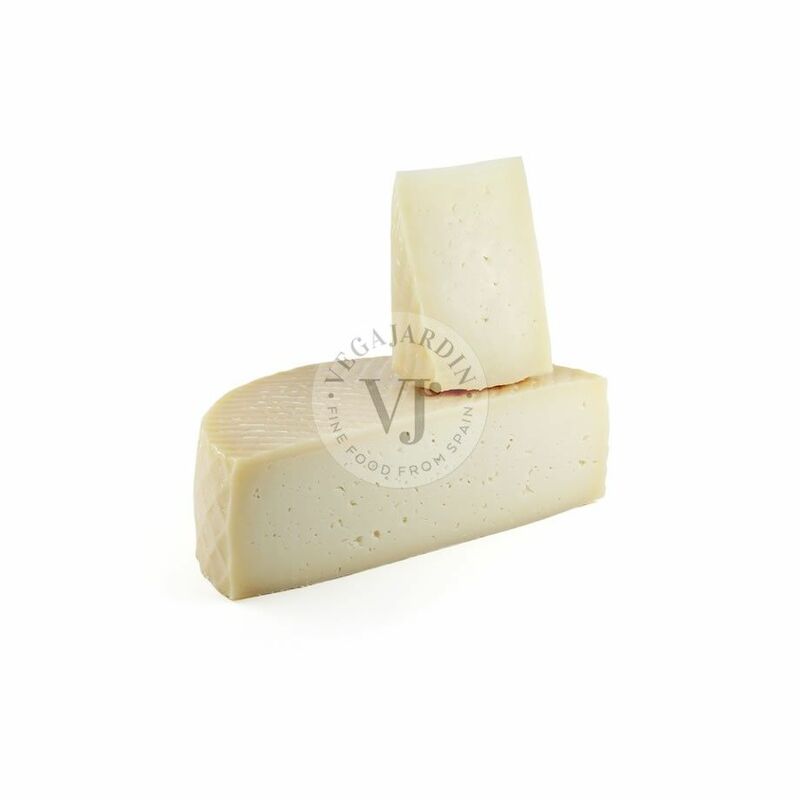 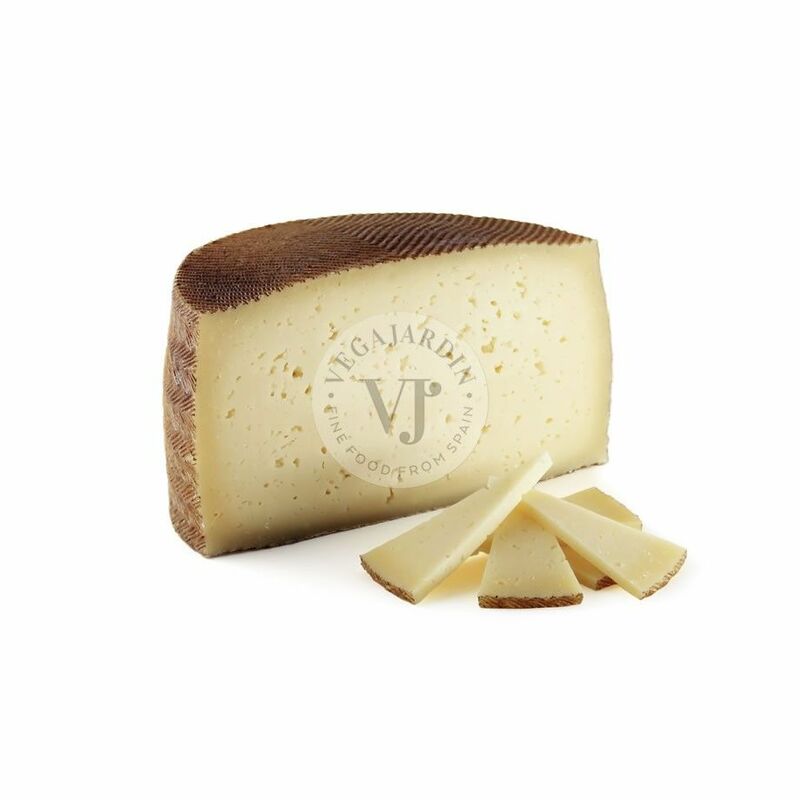 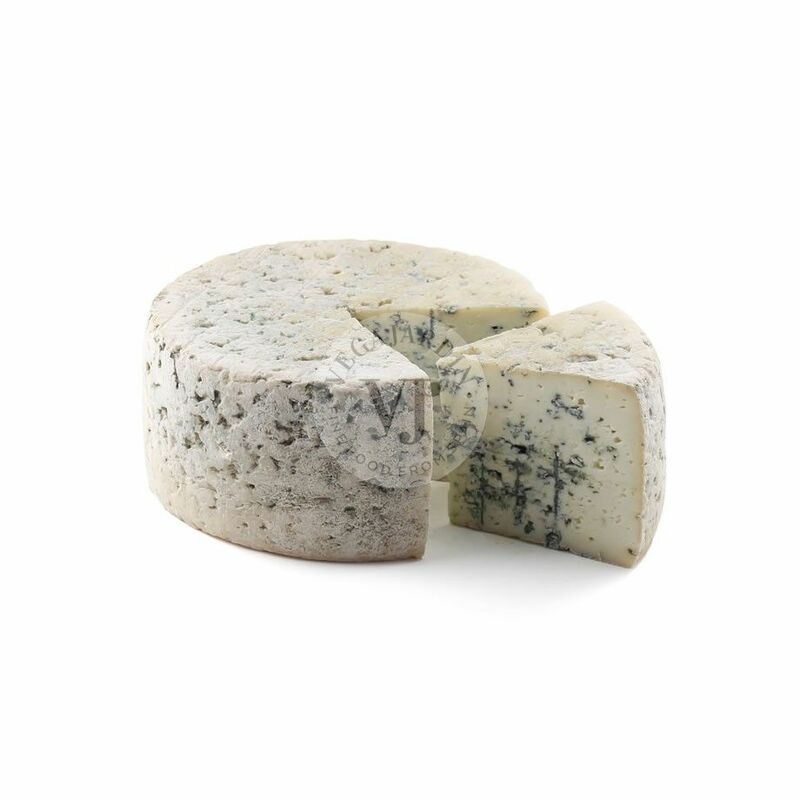 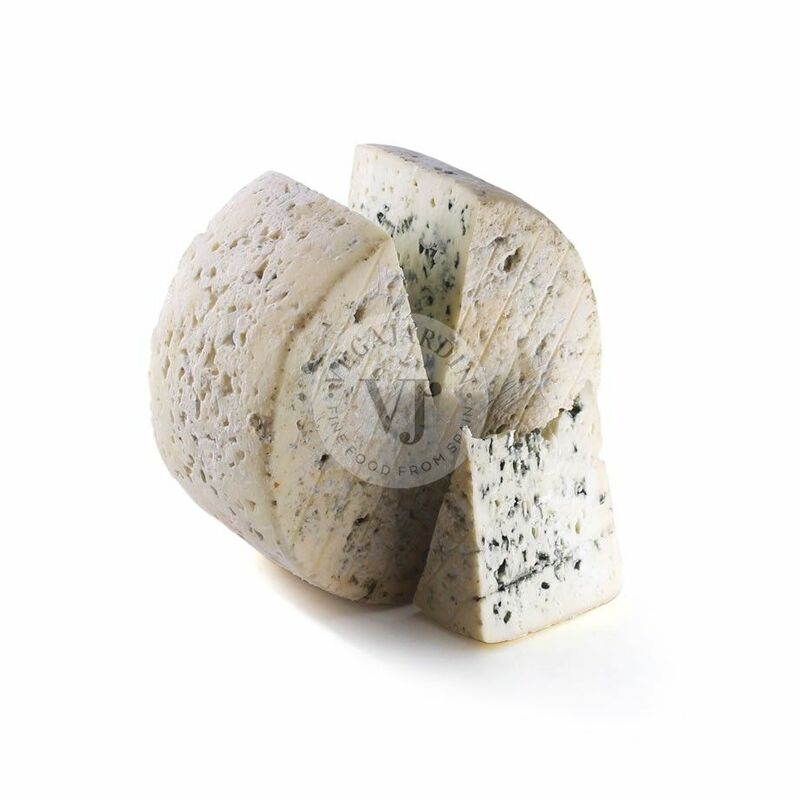 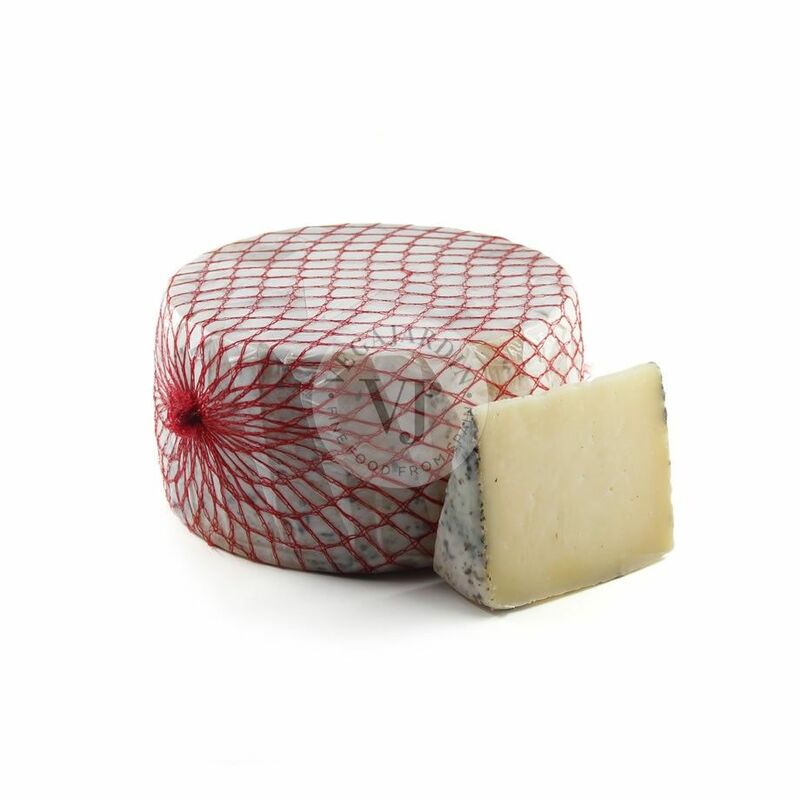 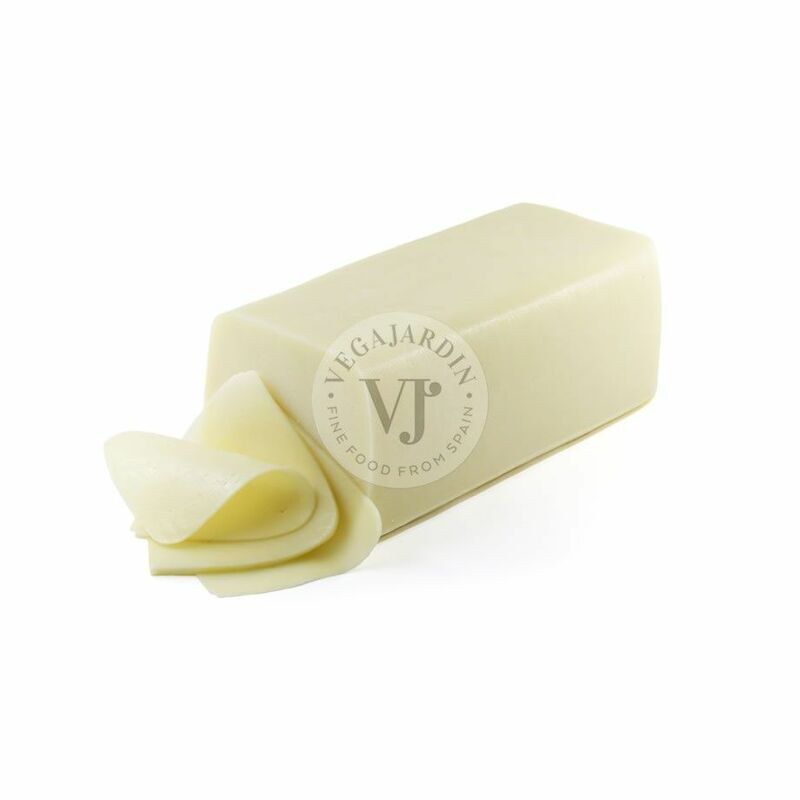 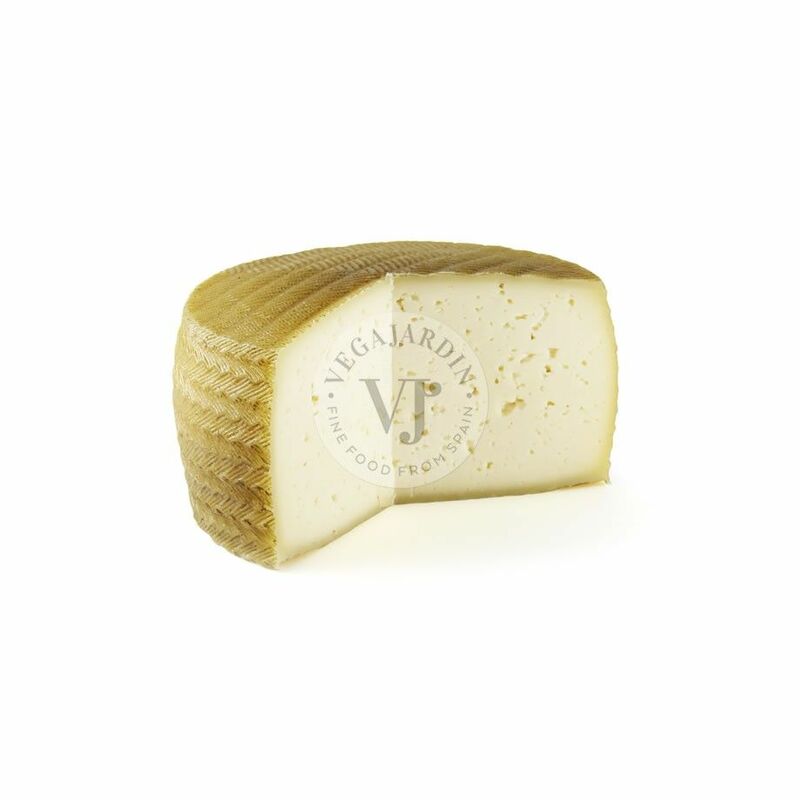 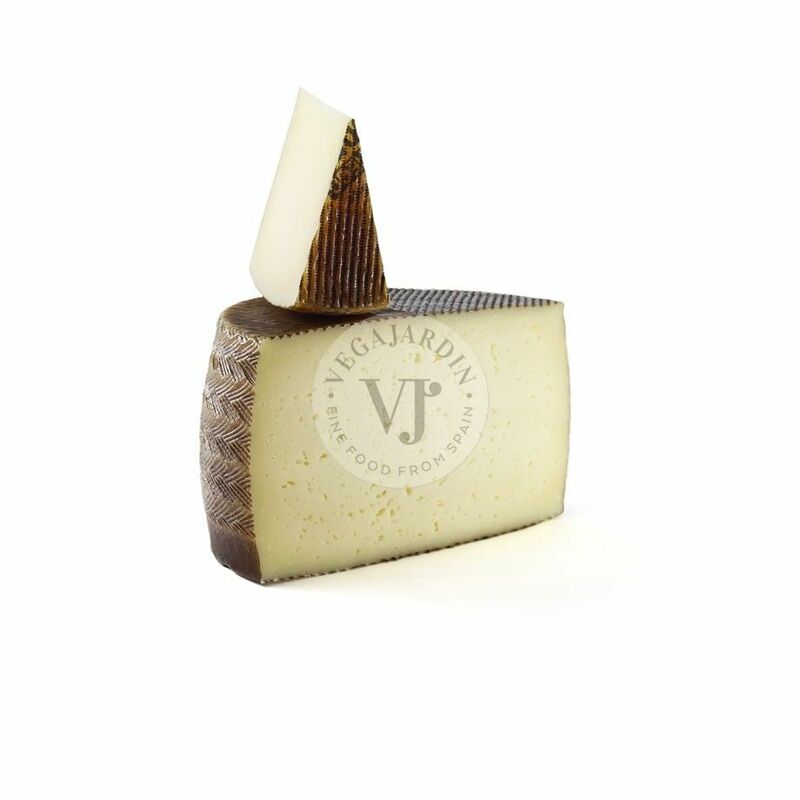 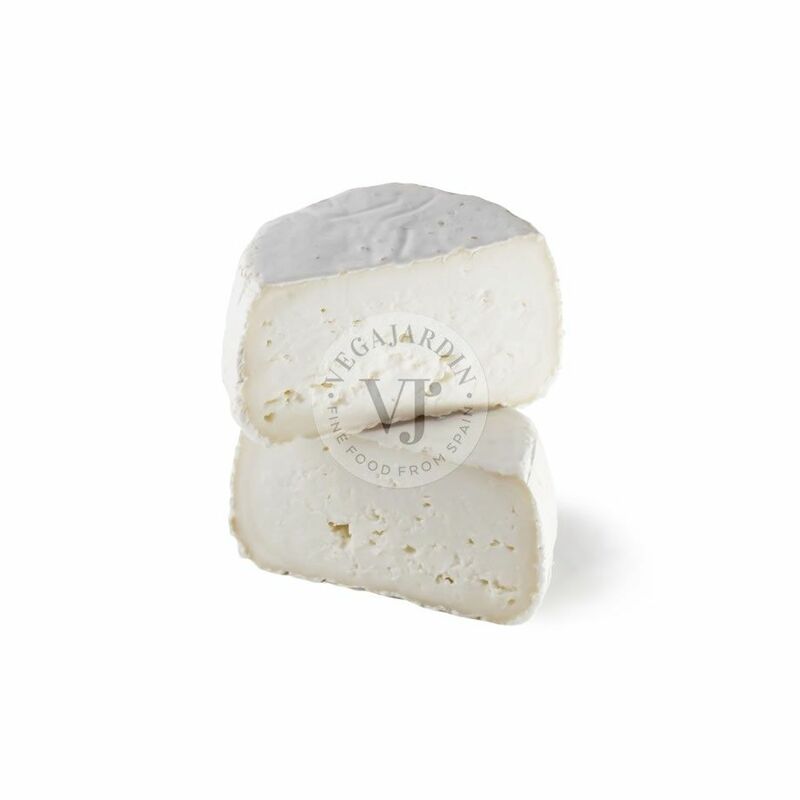 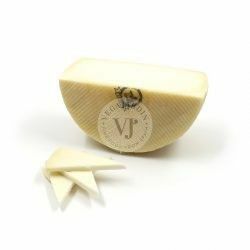 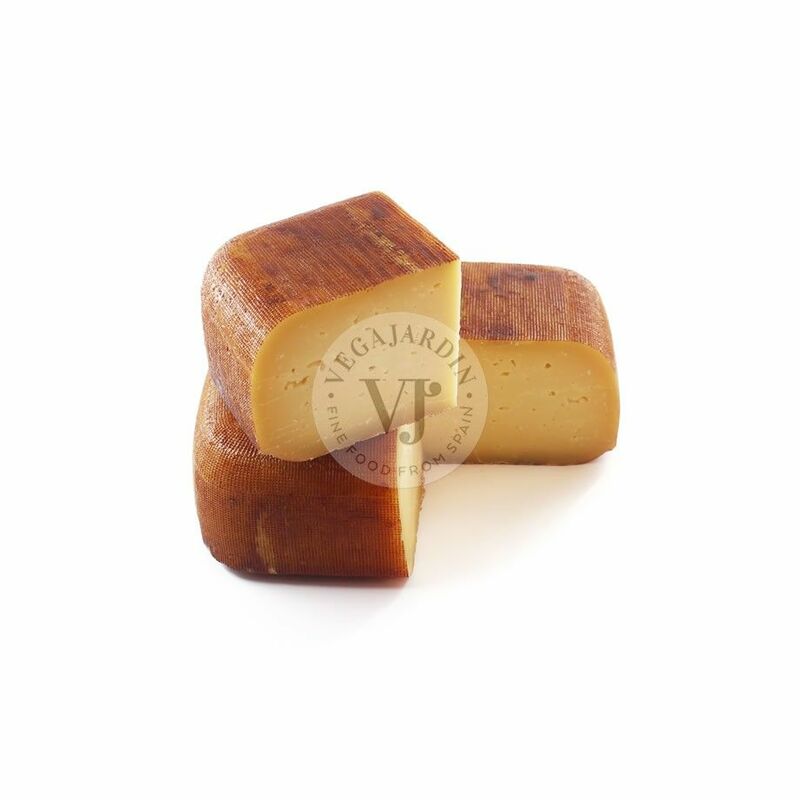 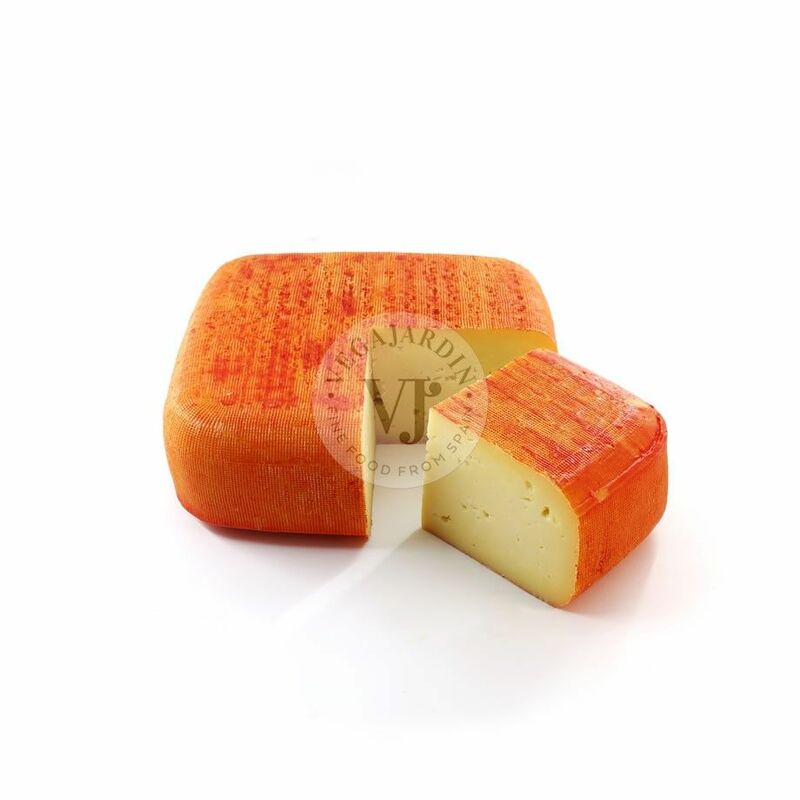 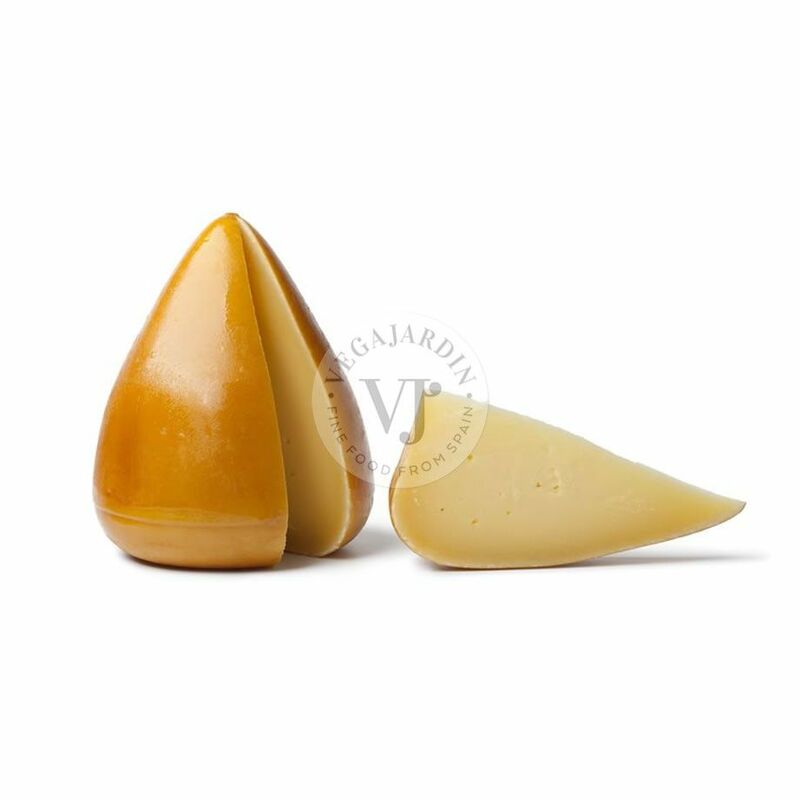 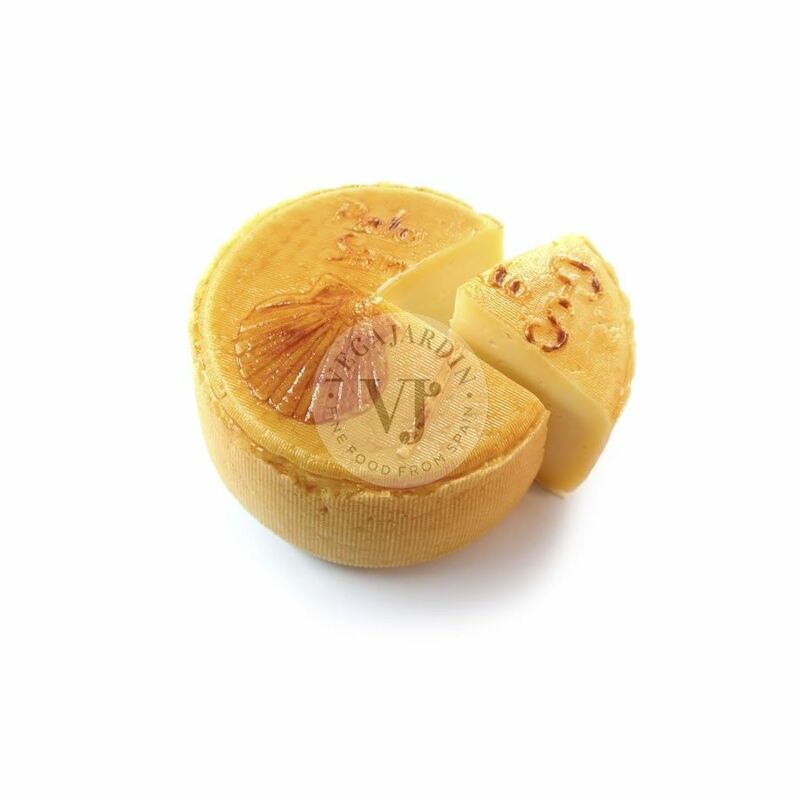 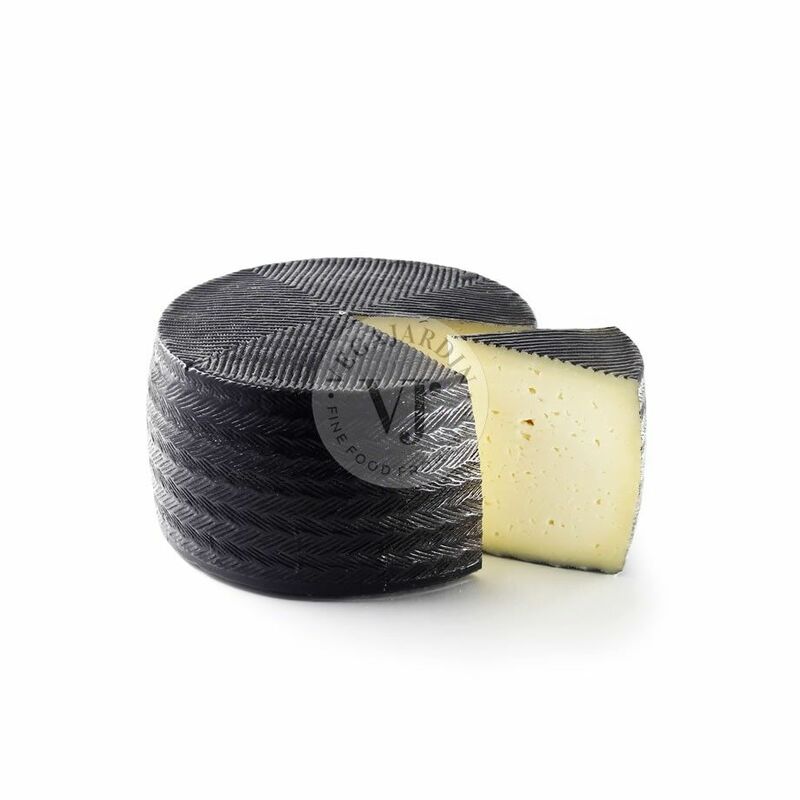 The combination of milk tones and herbs makes it a pleasant cheese with an aftertaste marked by the combination of the cheese own´s acidity with the fine herbs.